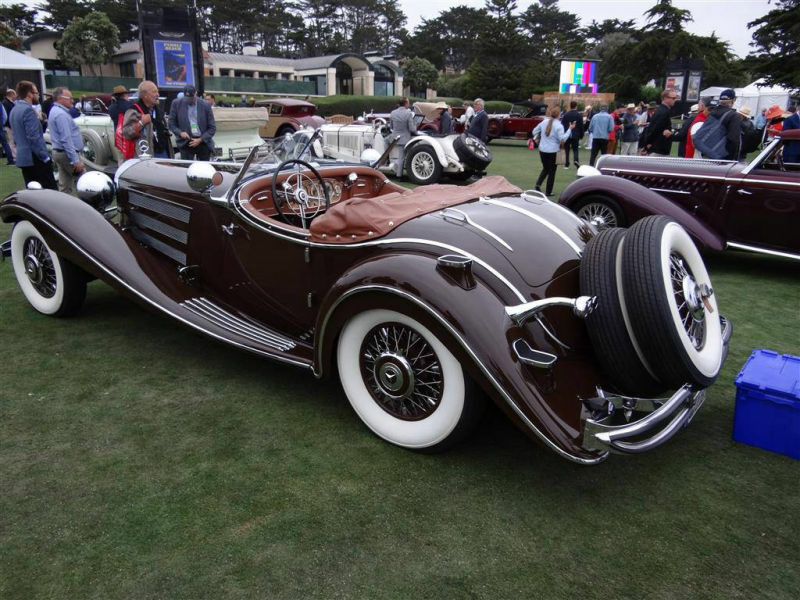 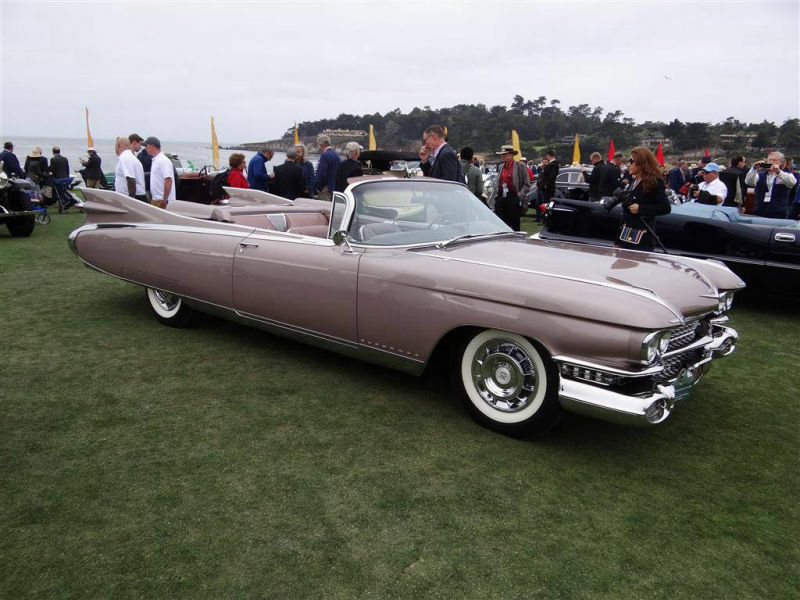 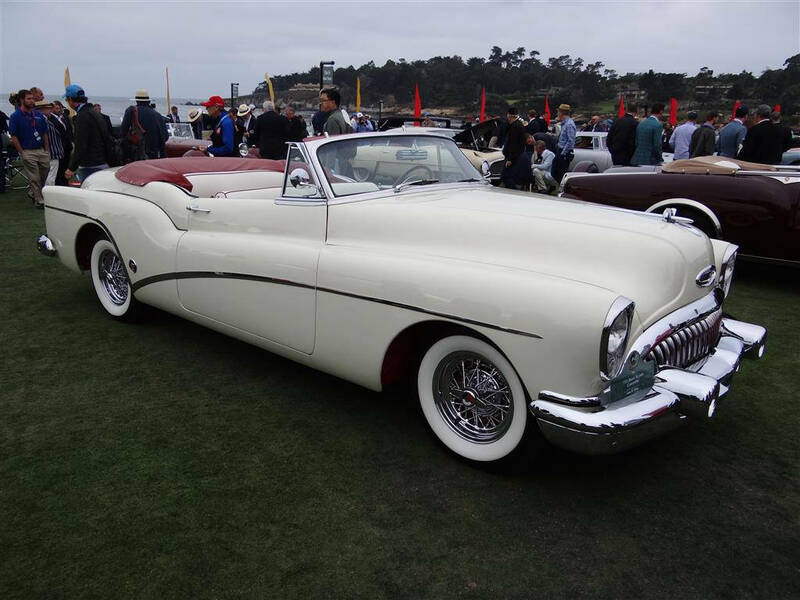 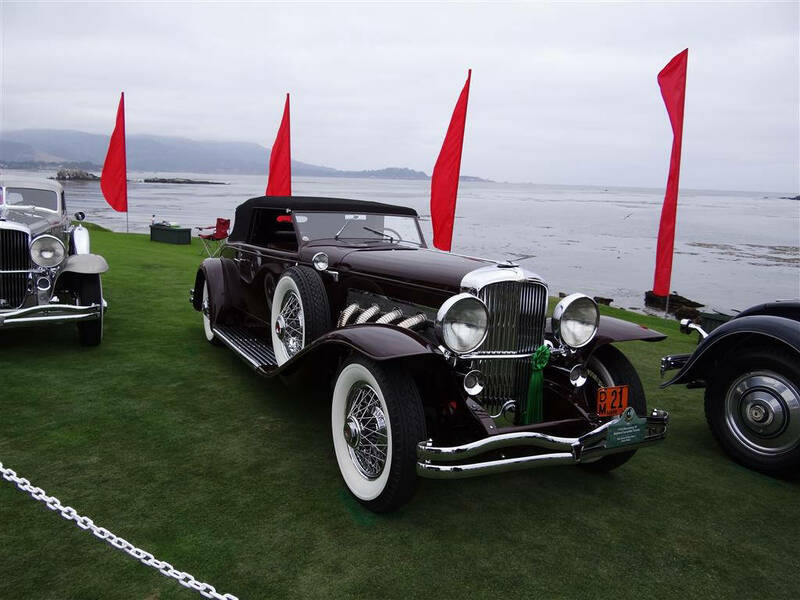 Car collectors worldwide dream of competing at the Pebble Beach Concours d'Elegance, where the famed 18th fairway of Pebble Beach Golf Links is the stage and the rolling Pacific Ocean serves as the backdrop. 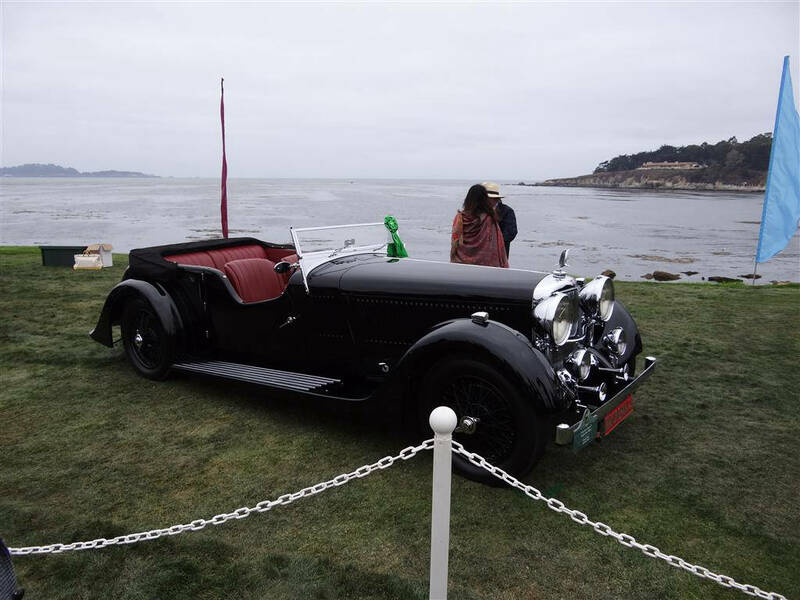 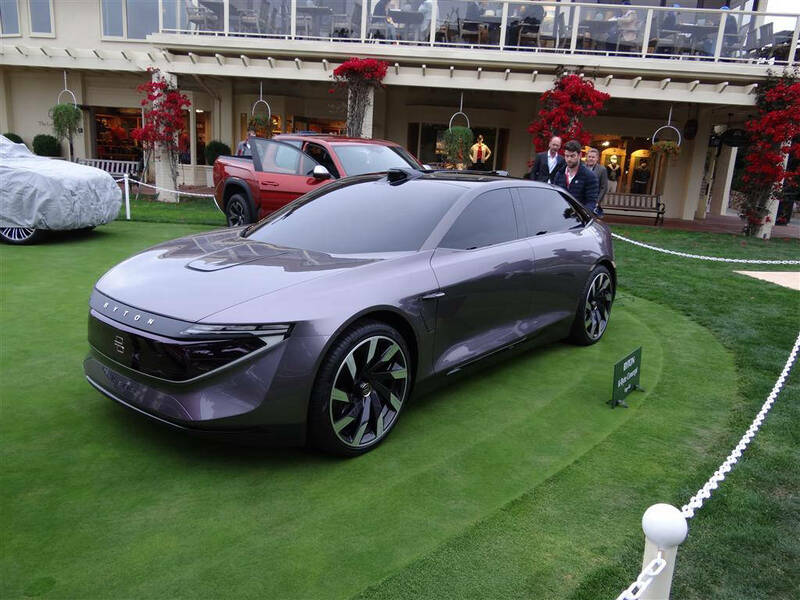 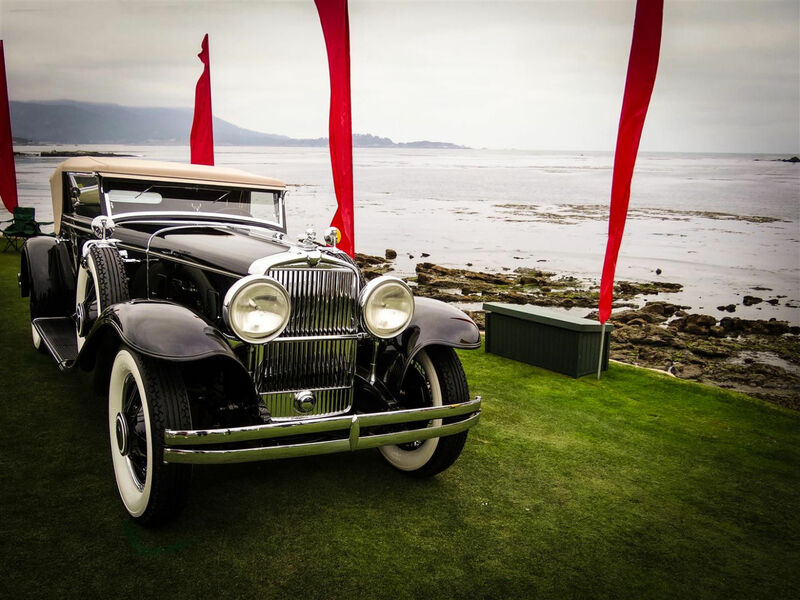 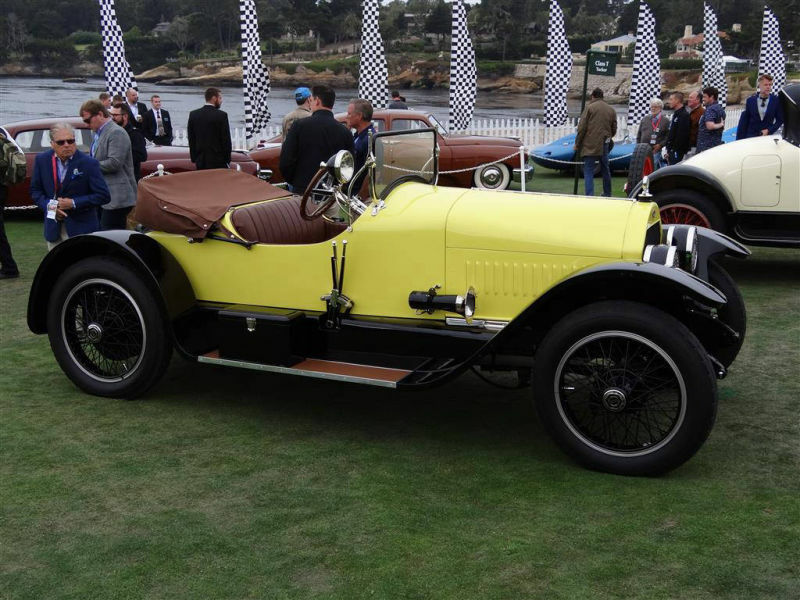 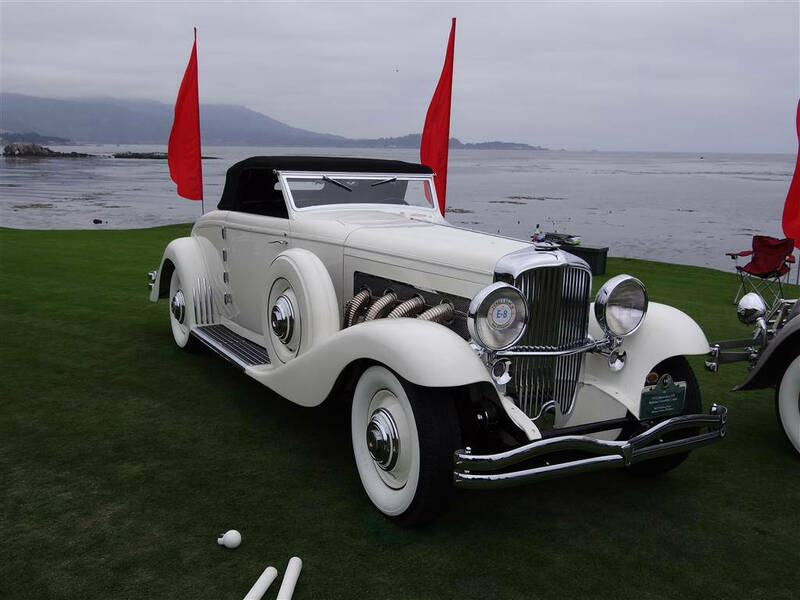 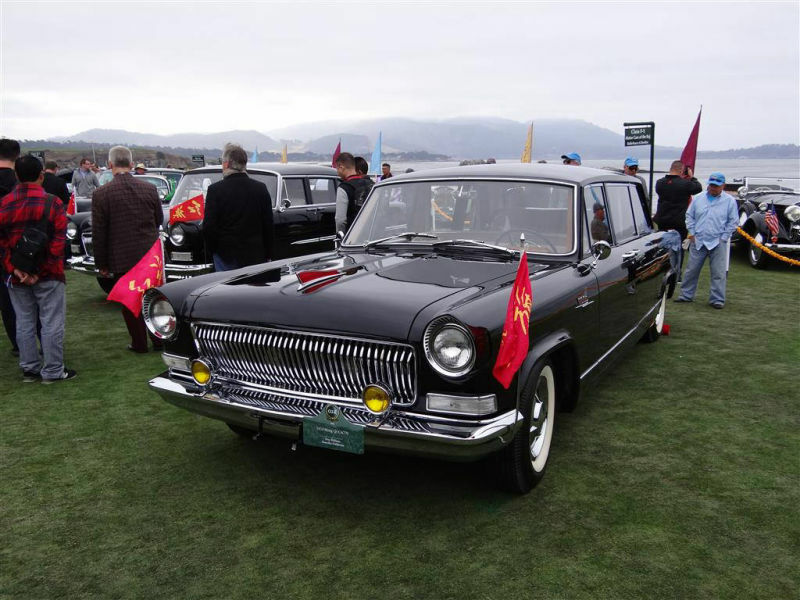 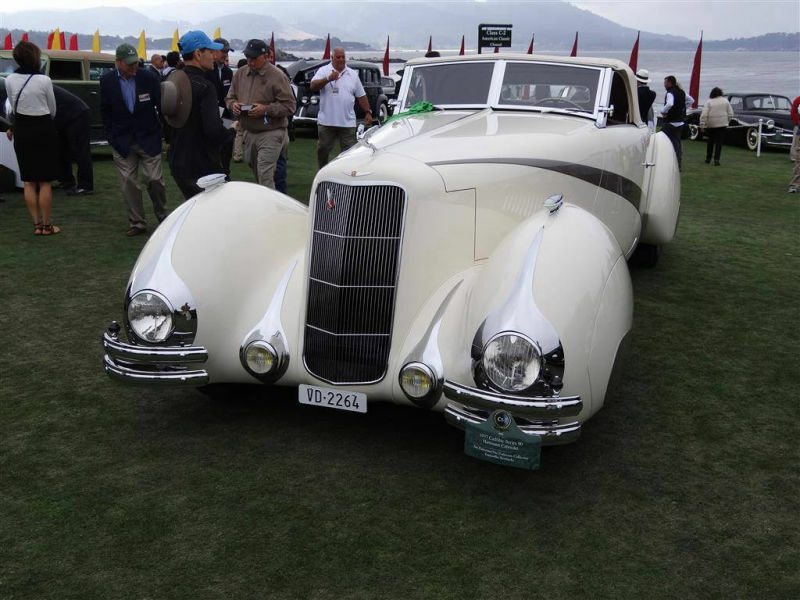 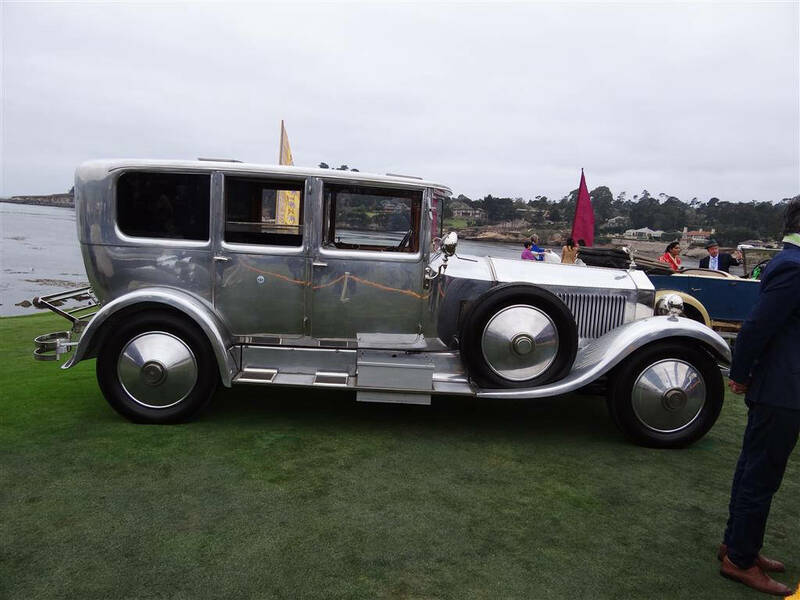 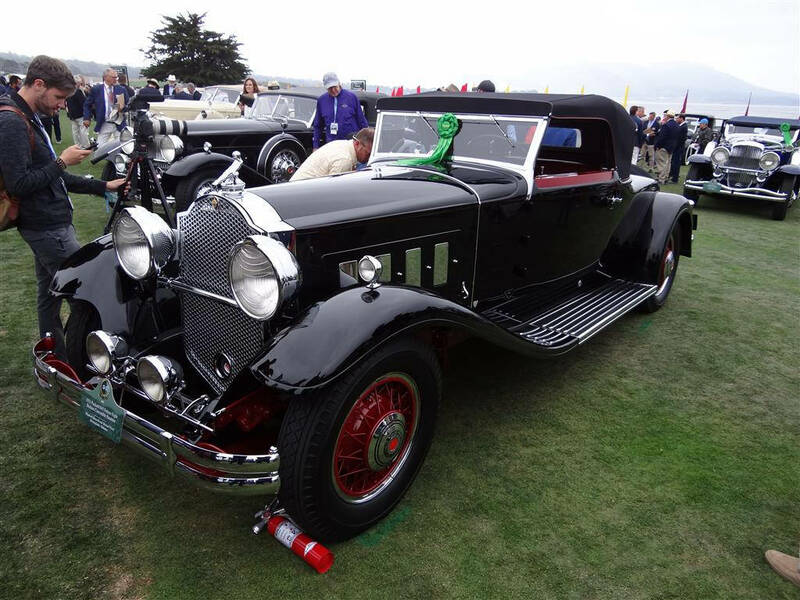 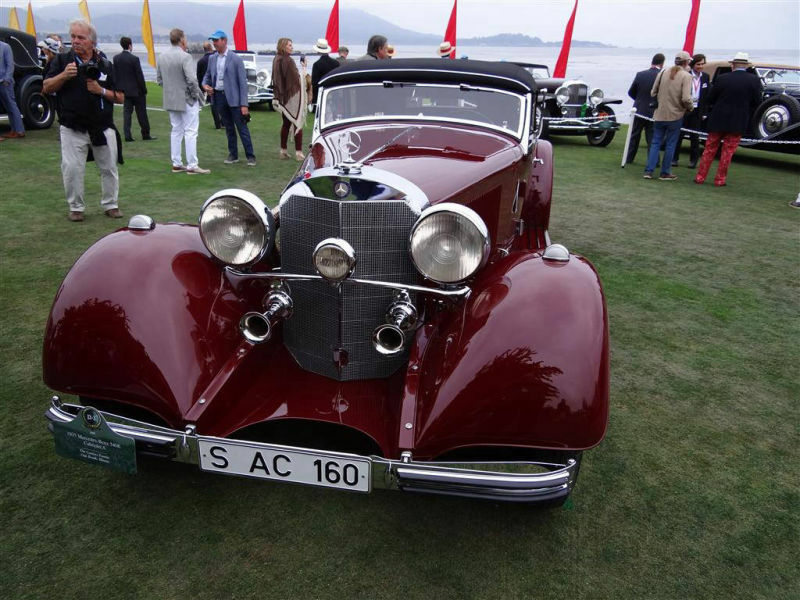 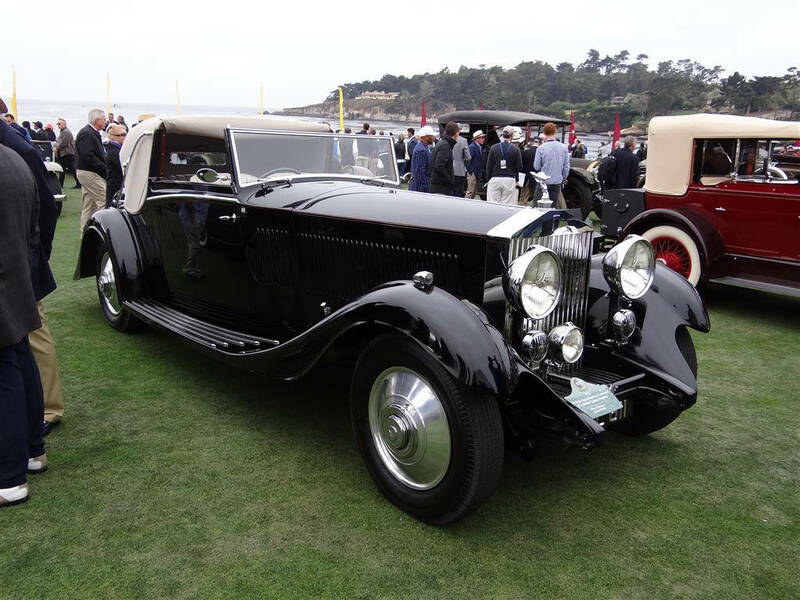 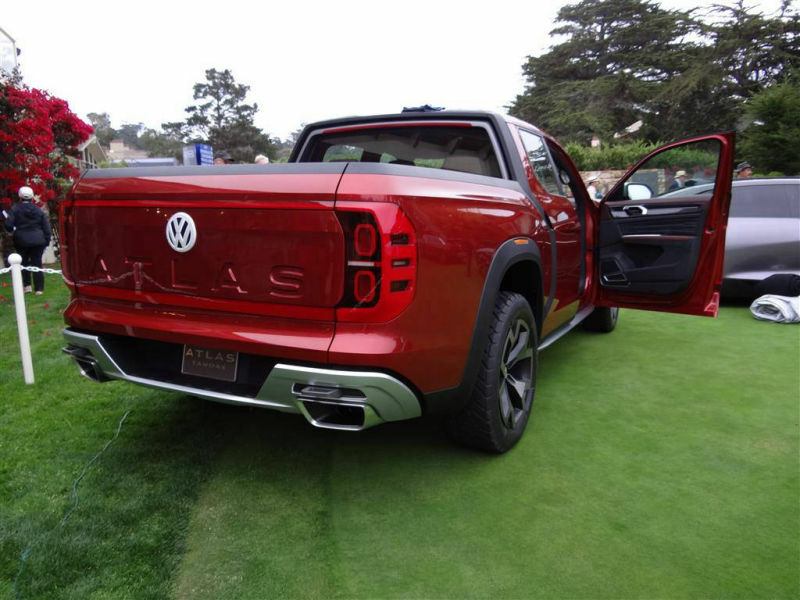 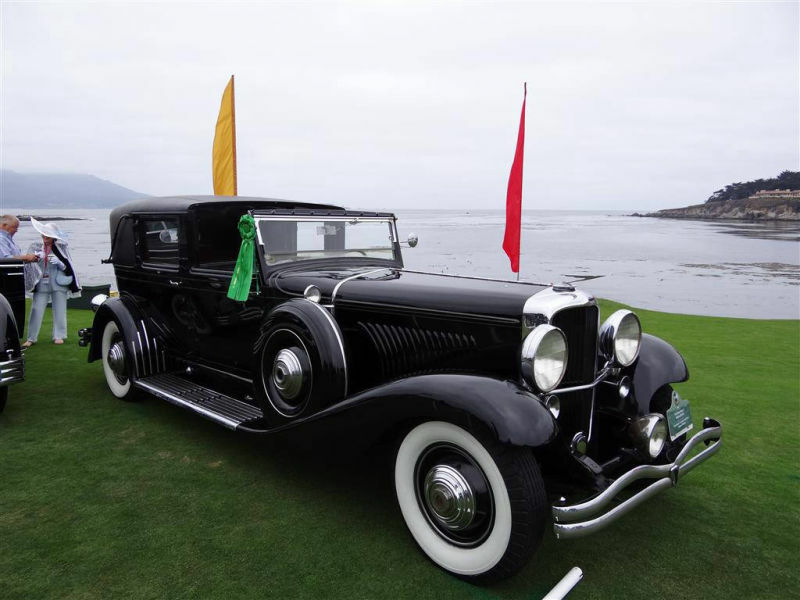 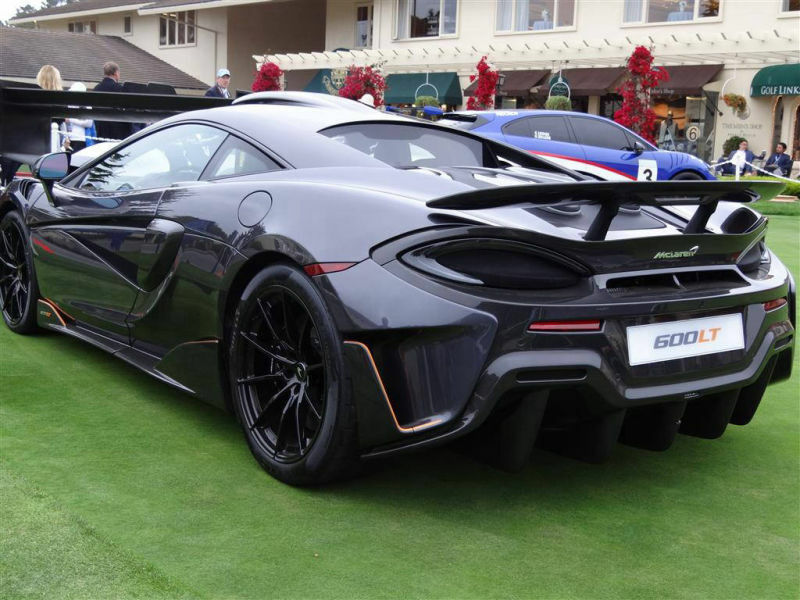 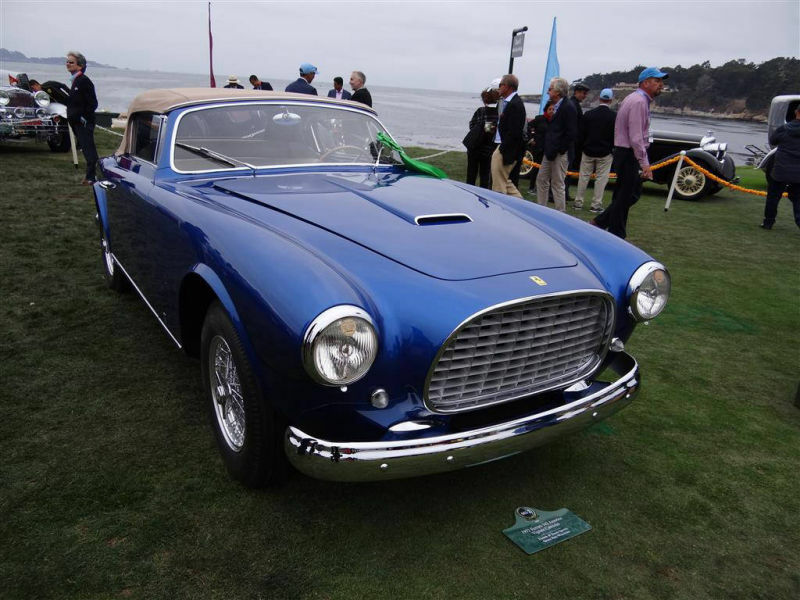 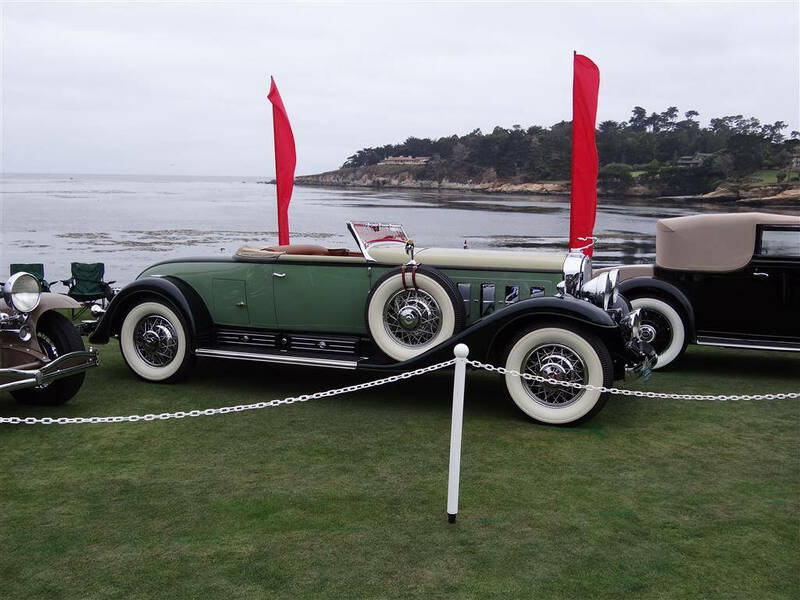 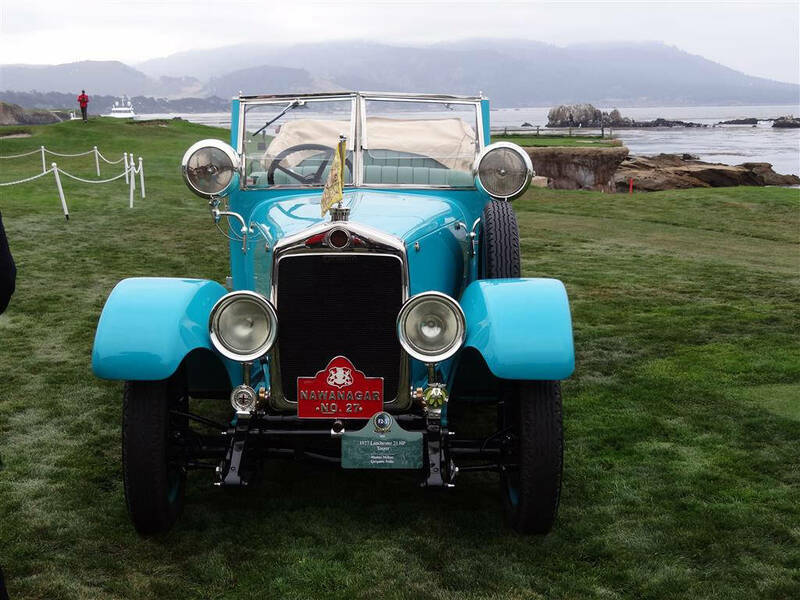 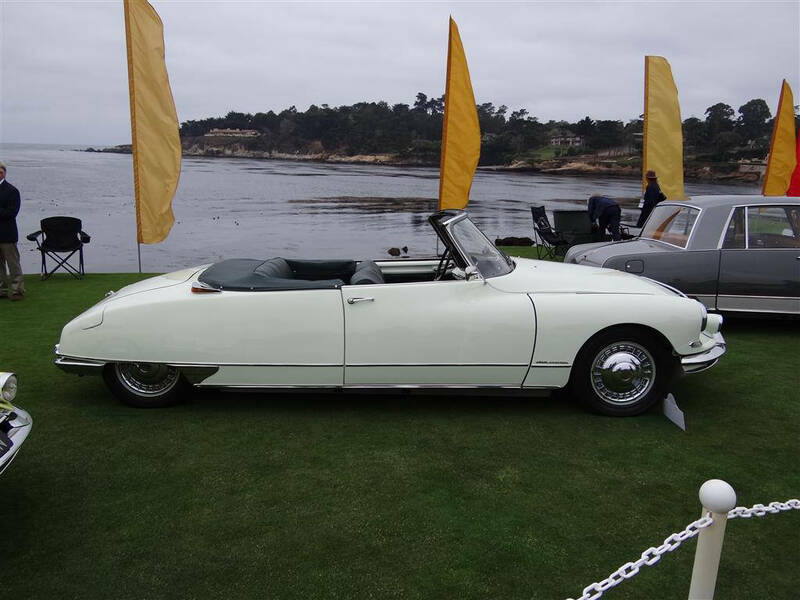 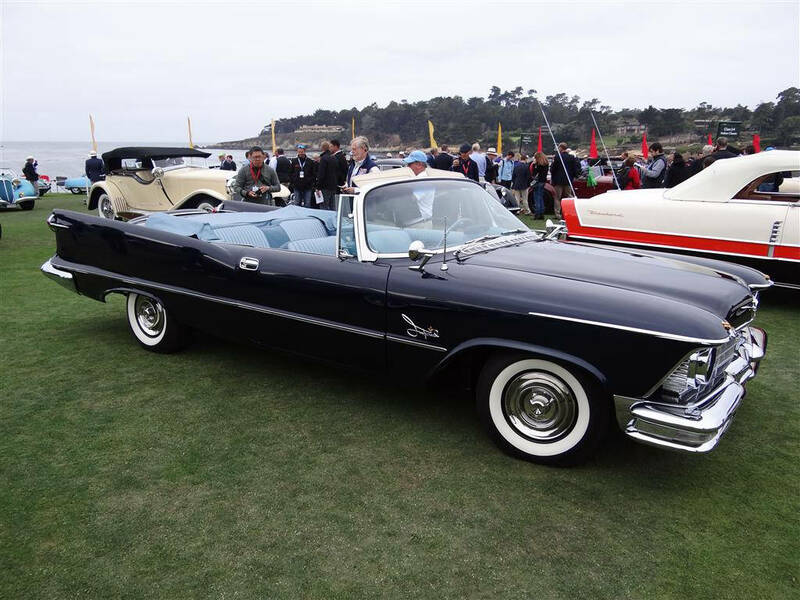 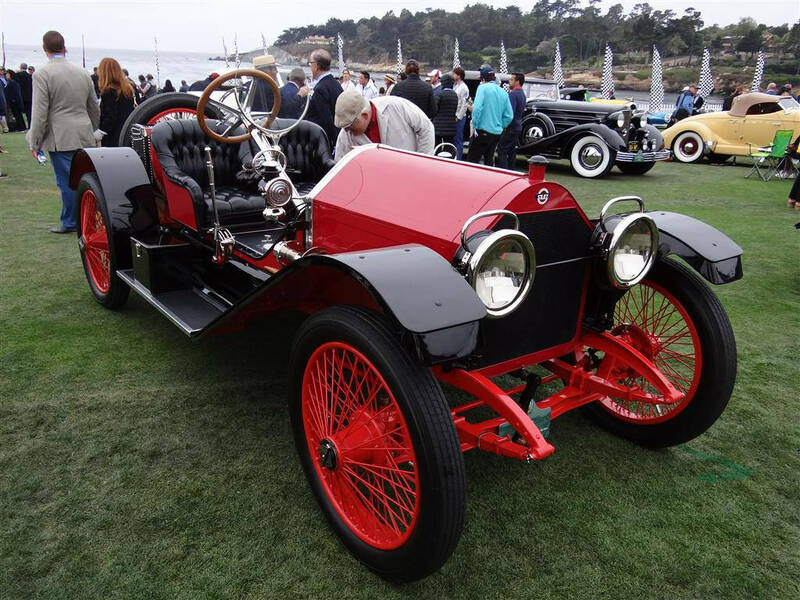 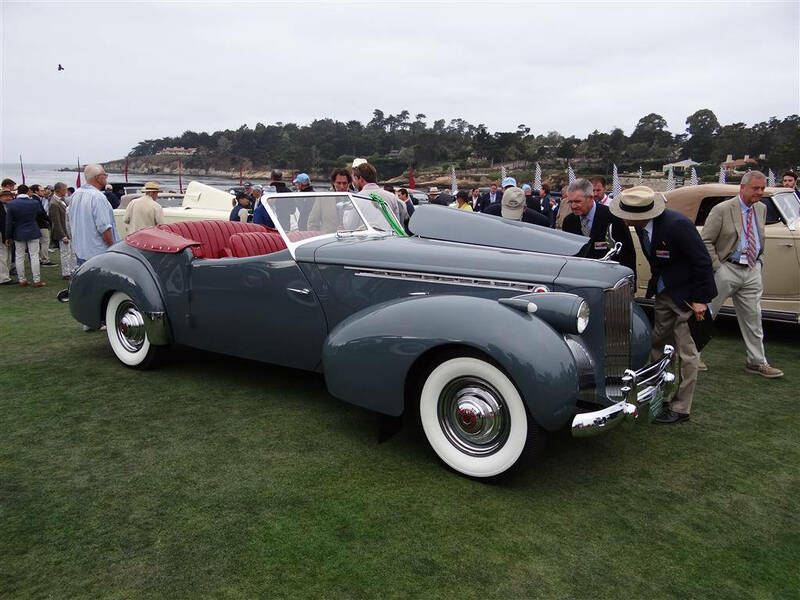 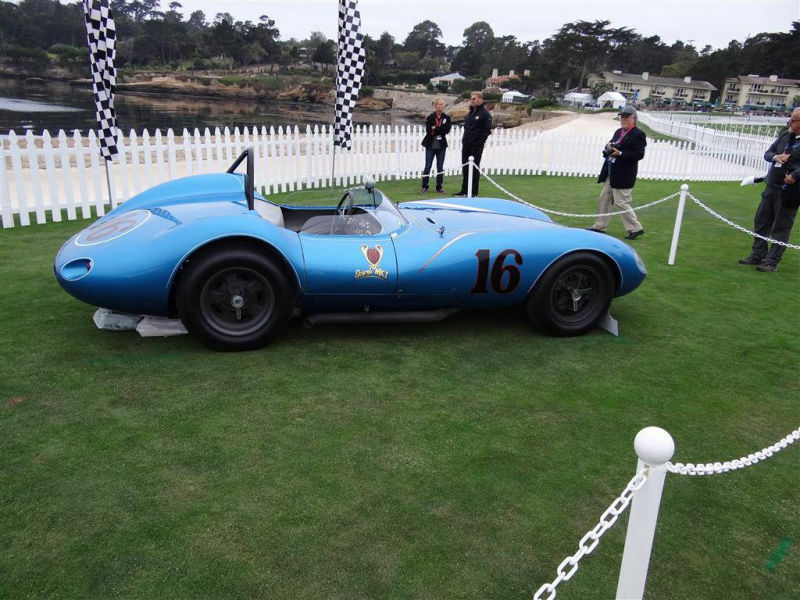 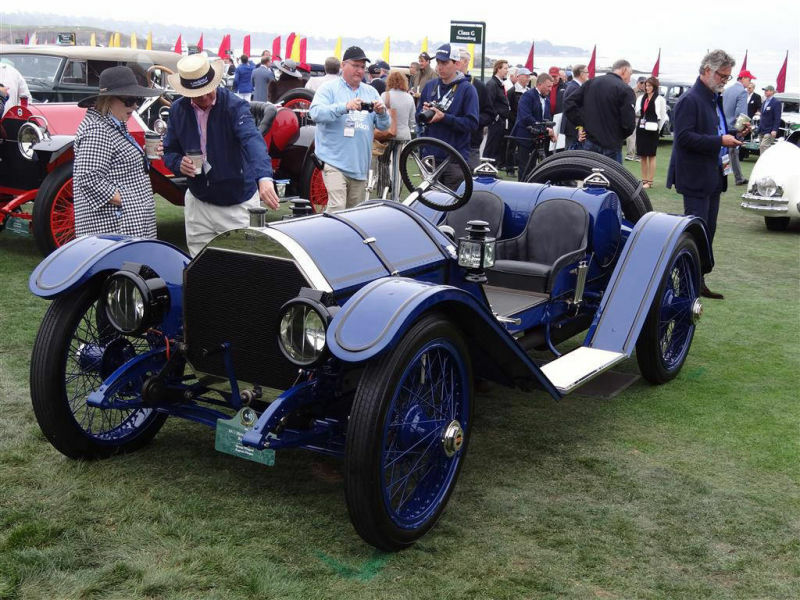 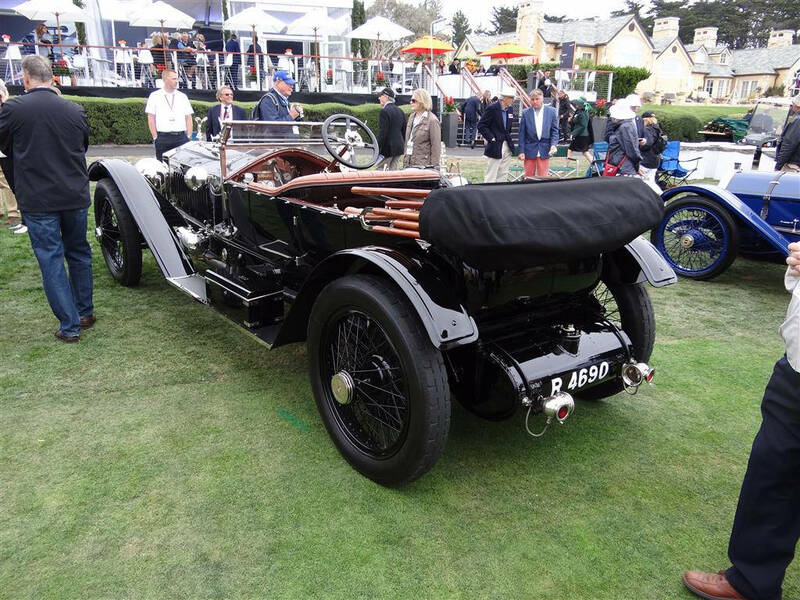 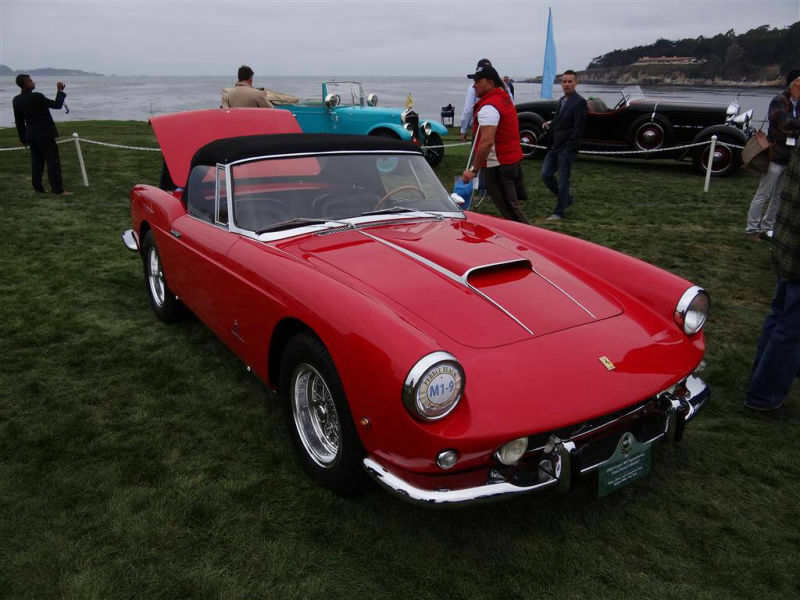 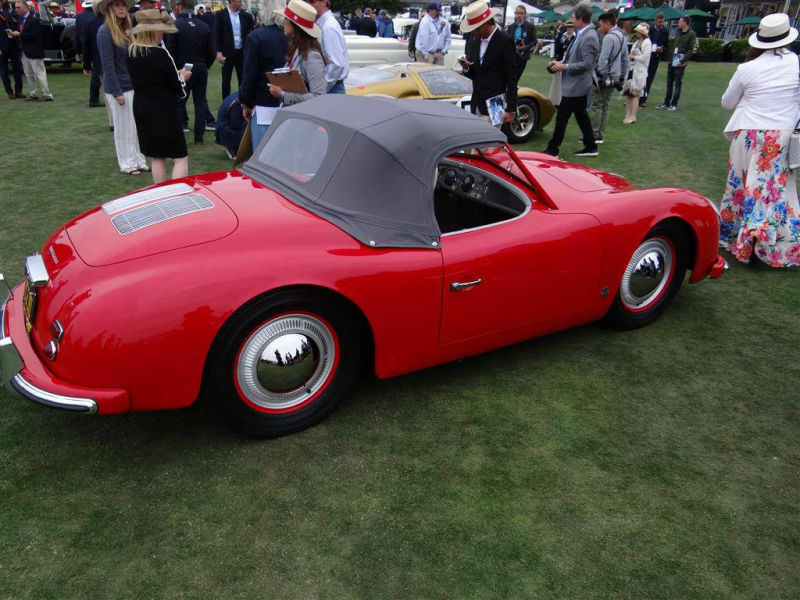 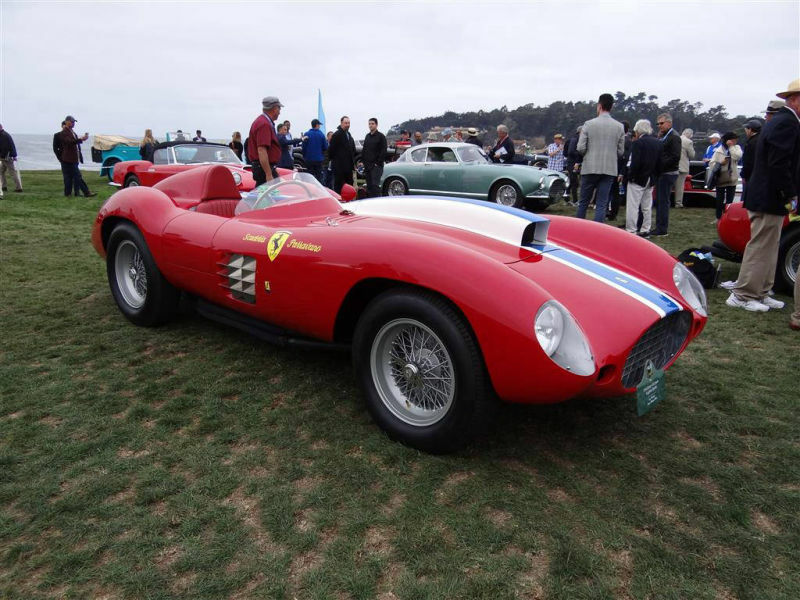 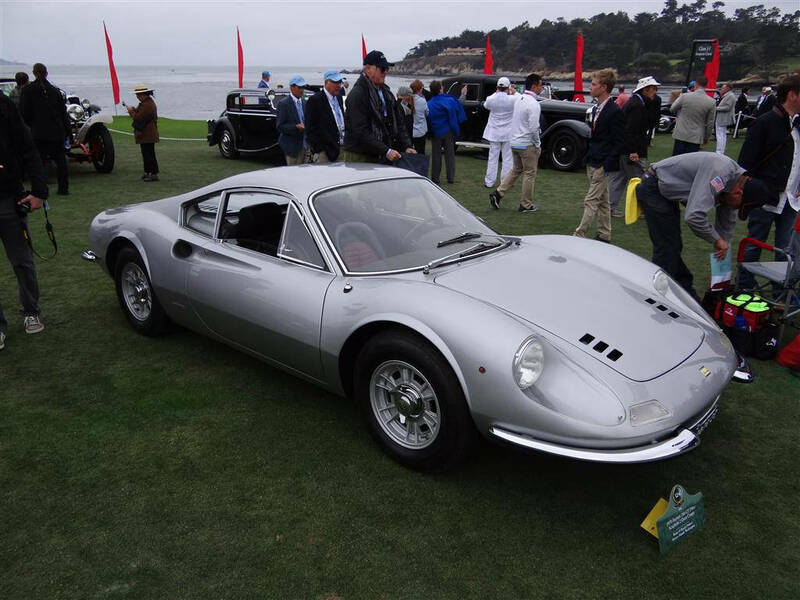 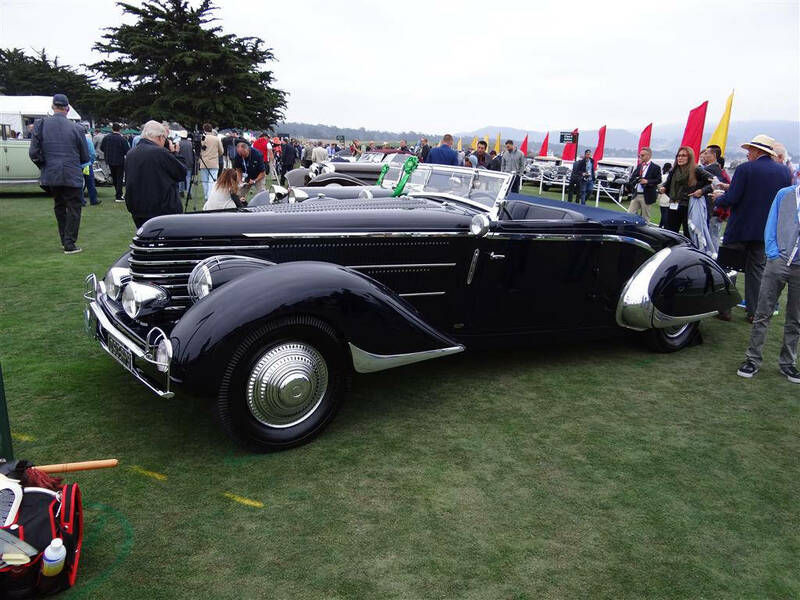 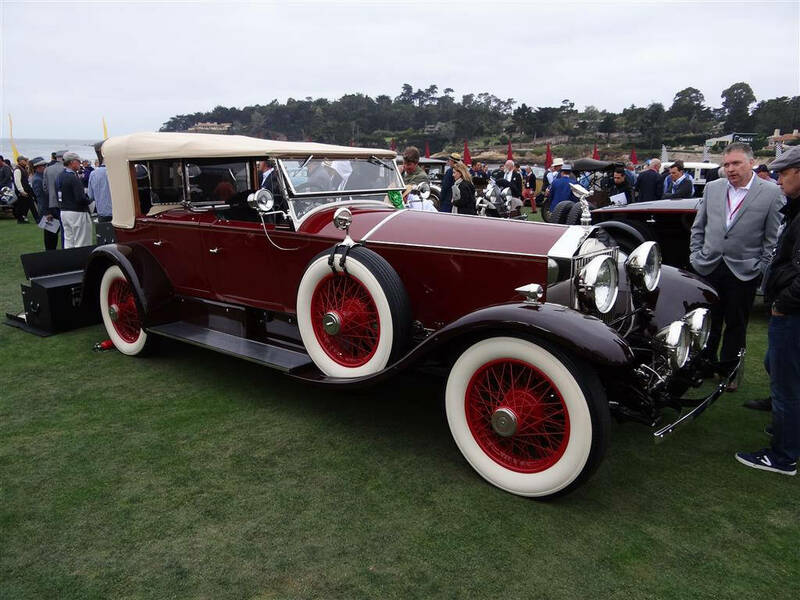 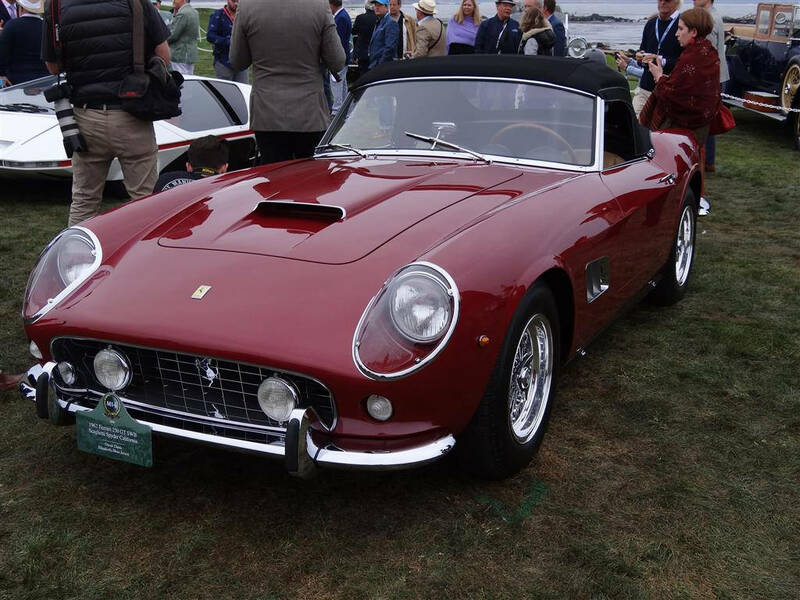 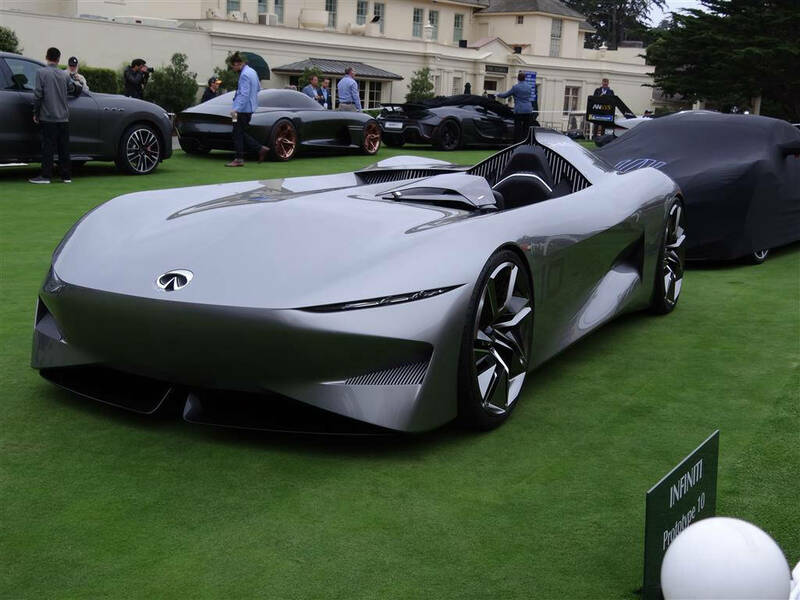 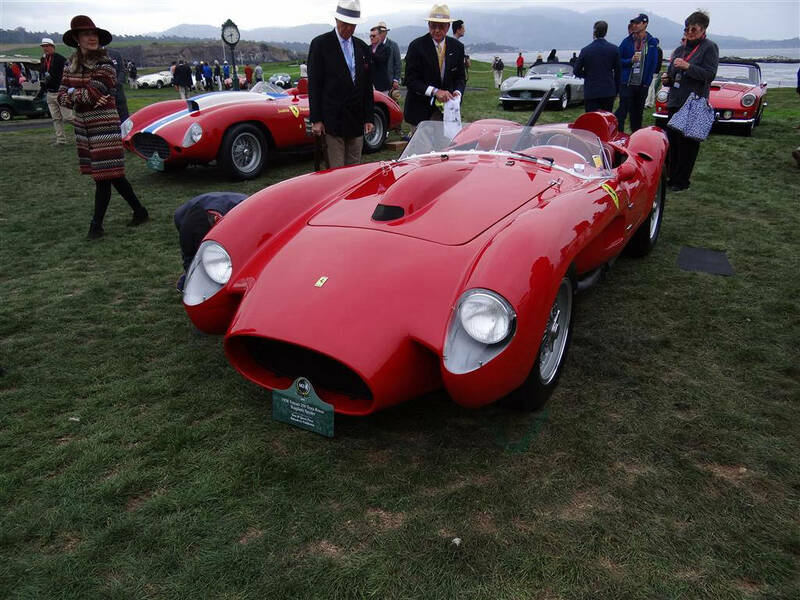 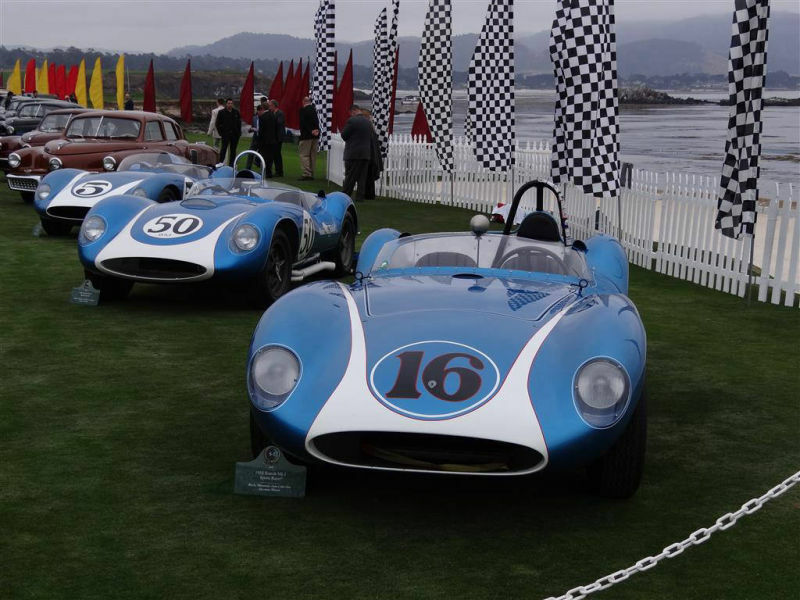 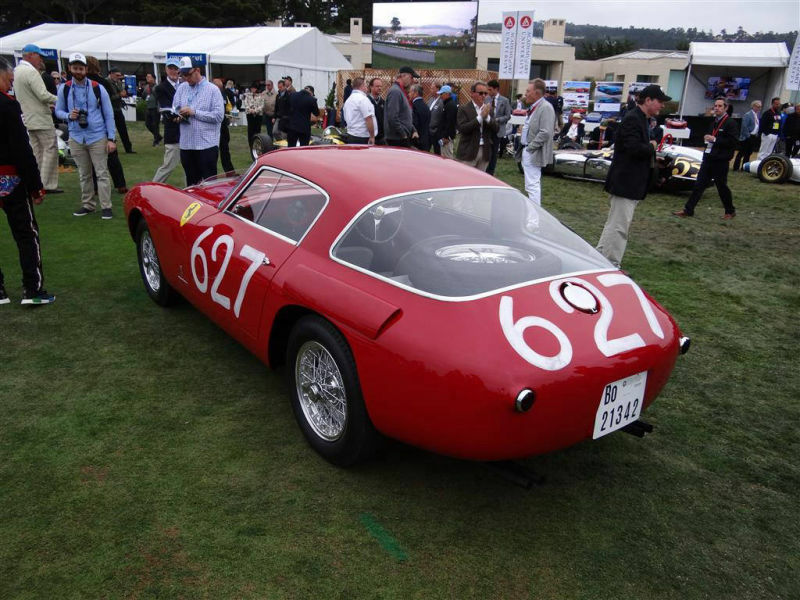 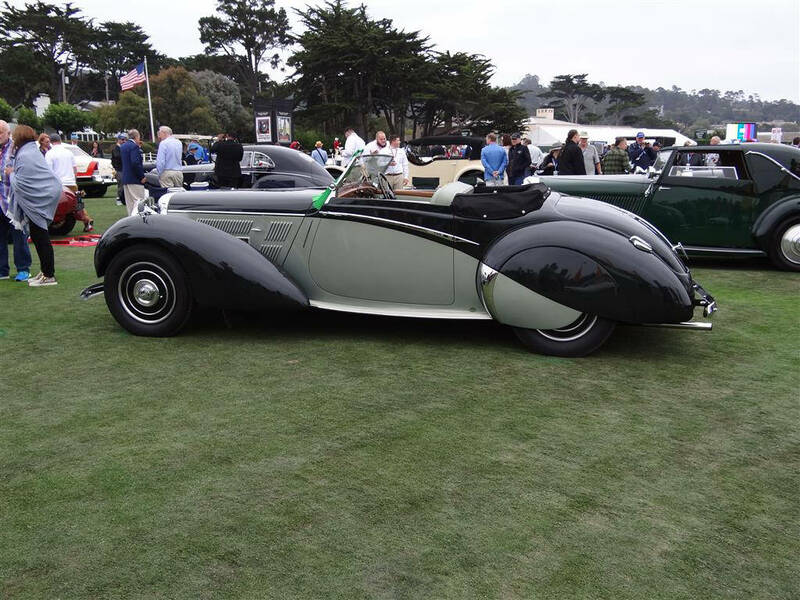 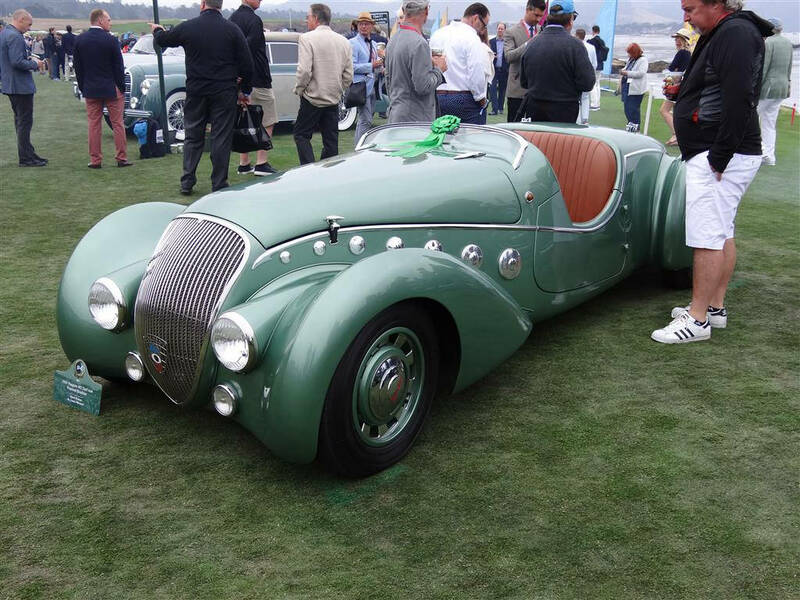 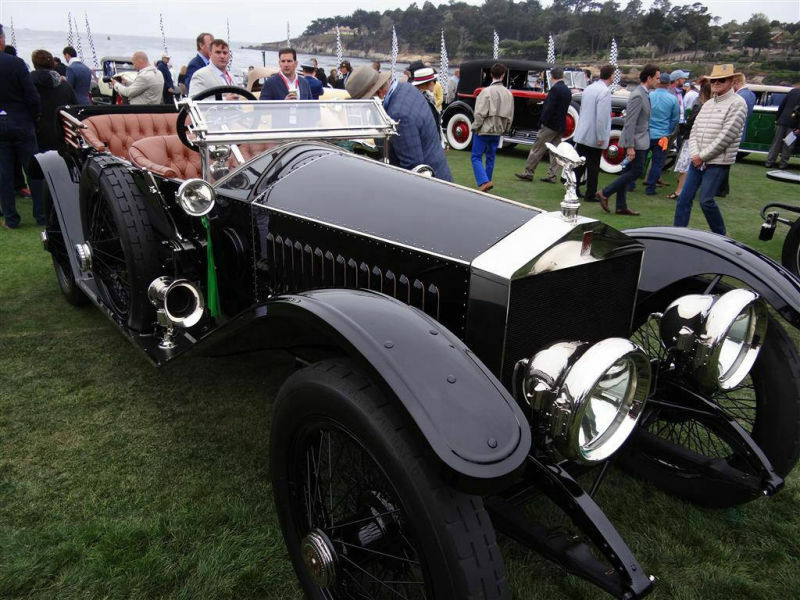 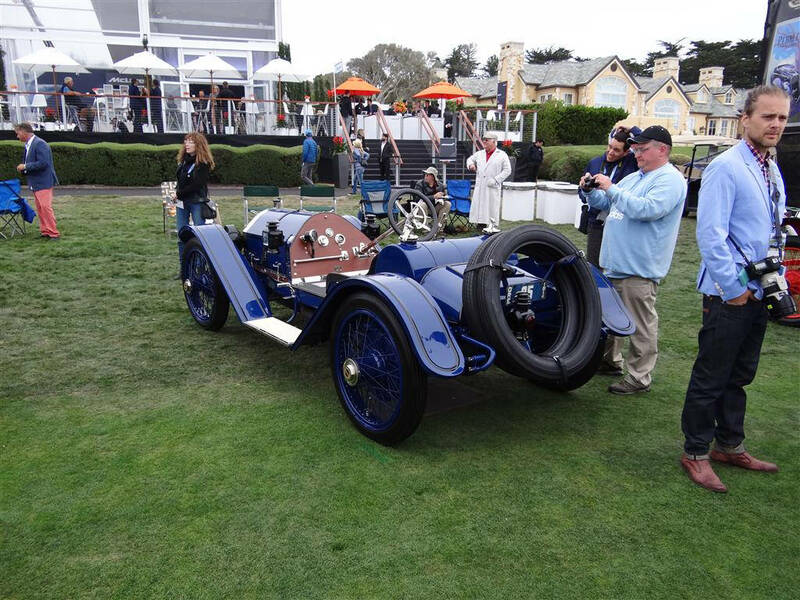 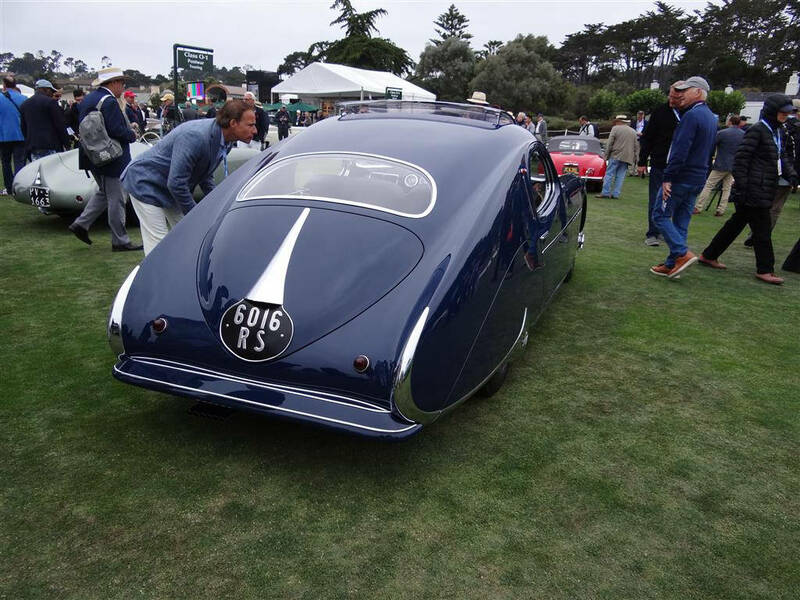 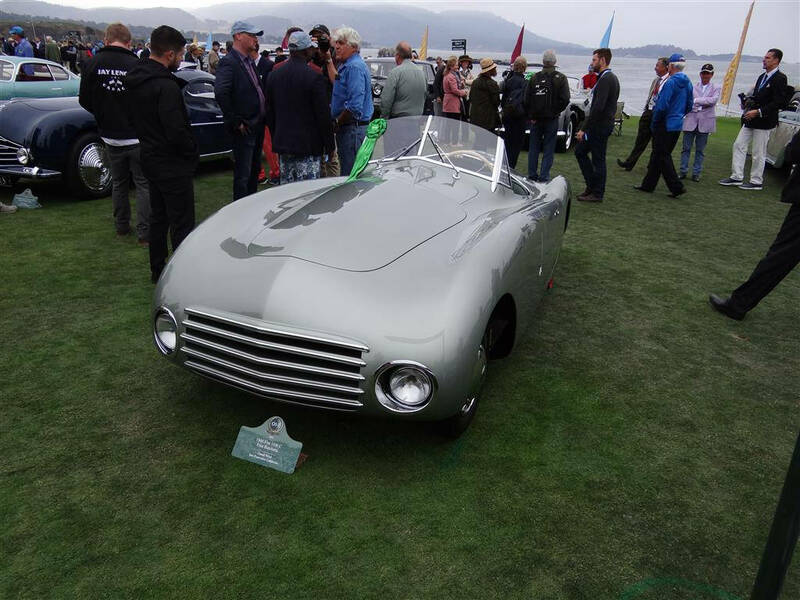 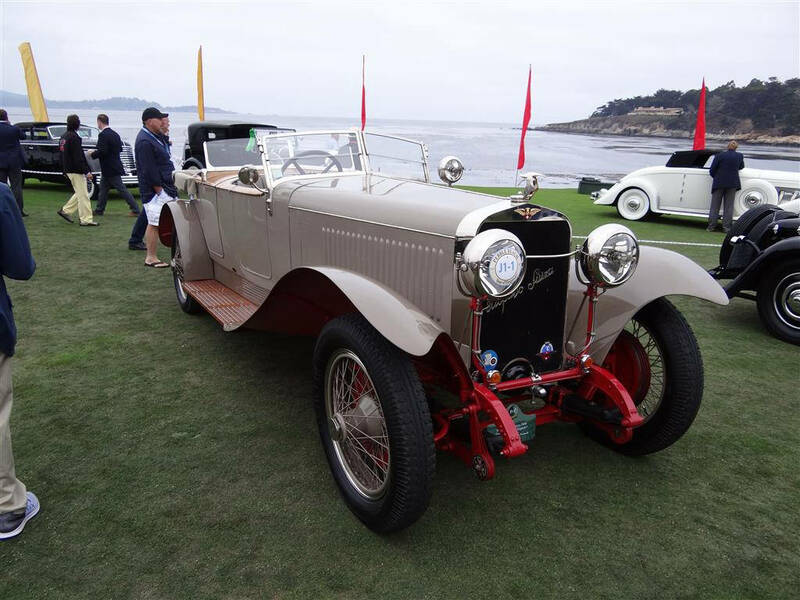 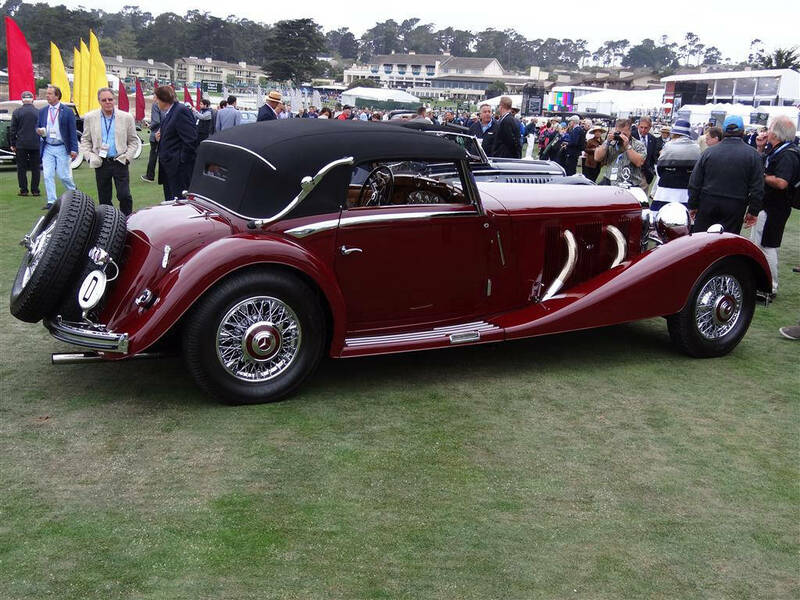 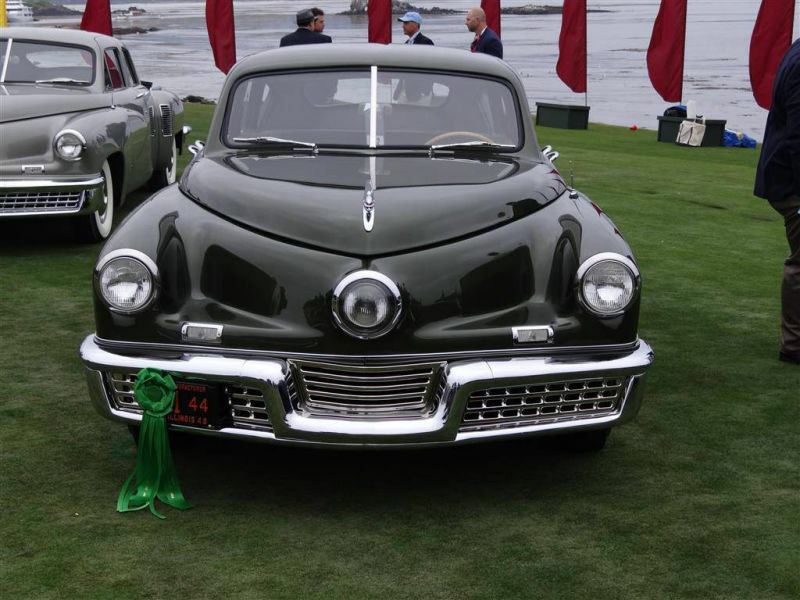 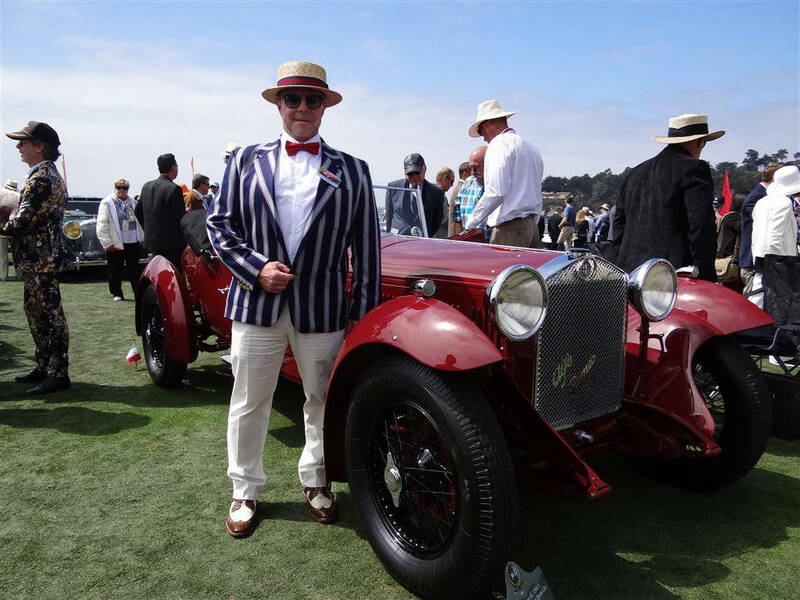 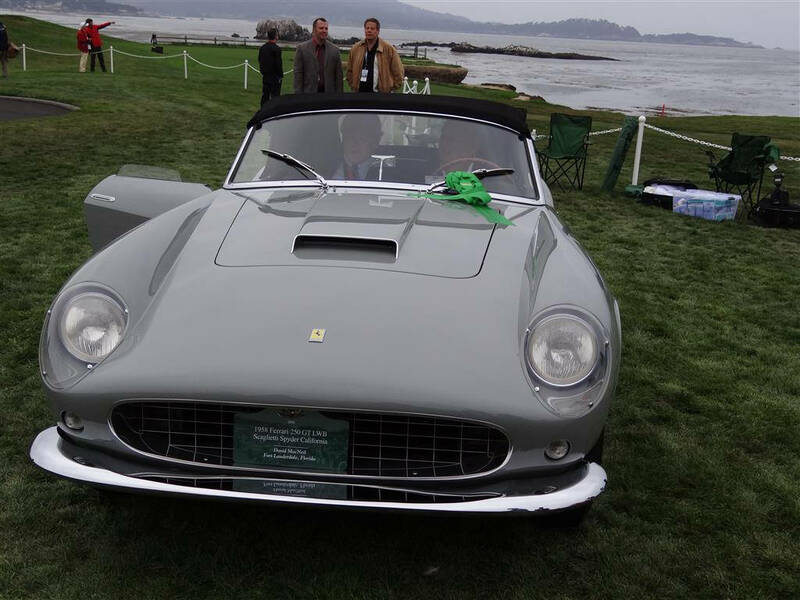 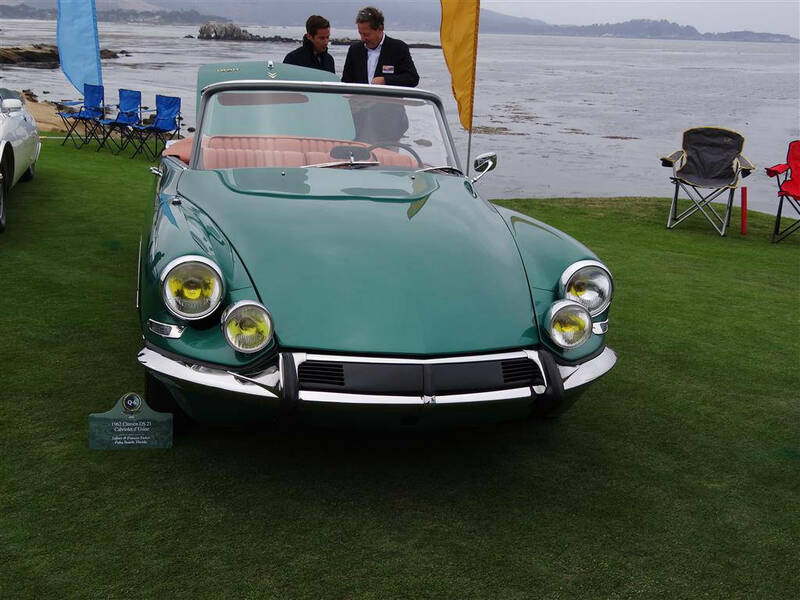 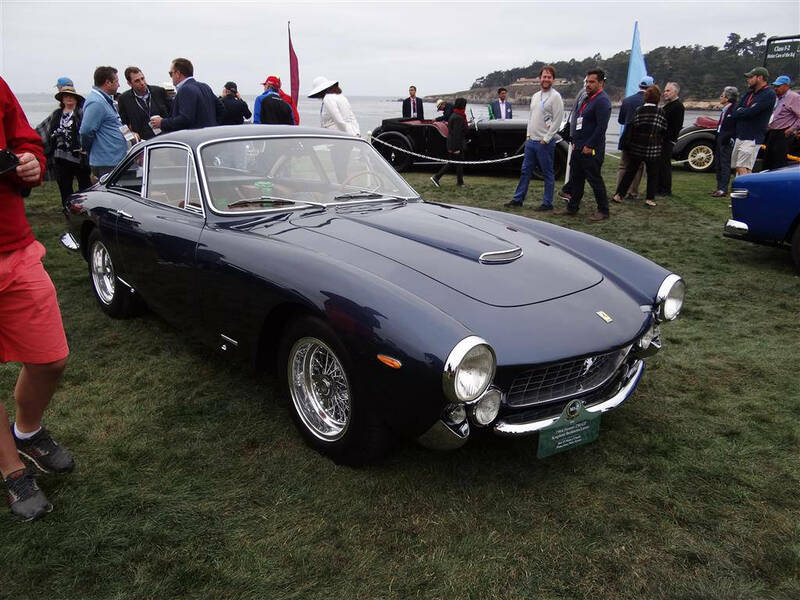 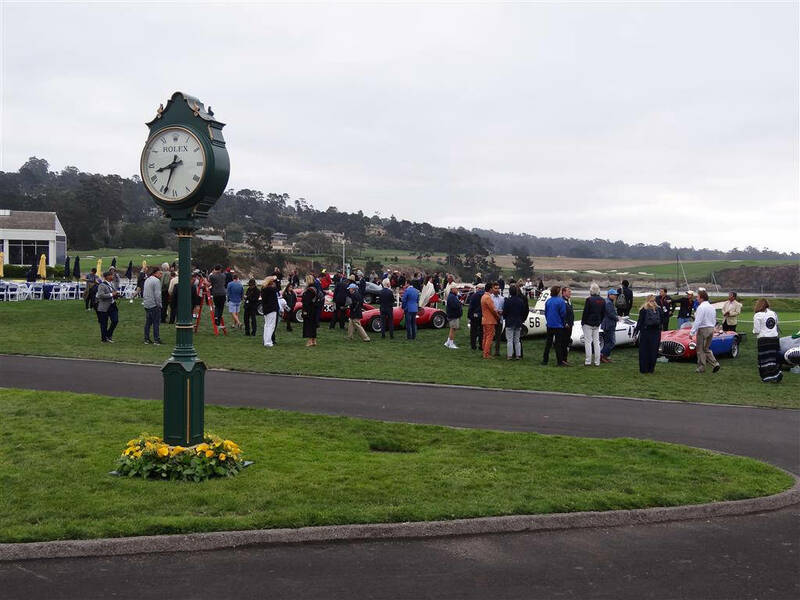 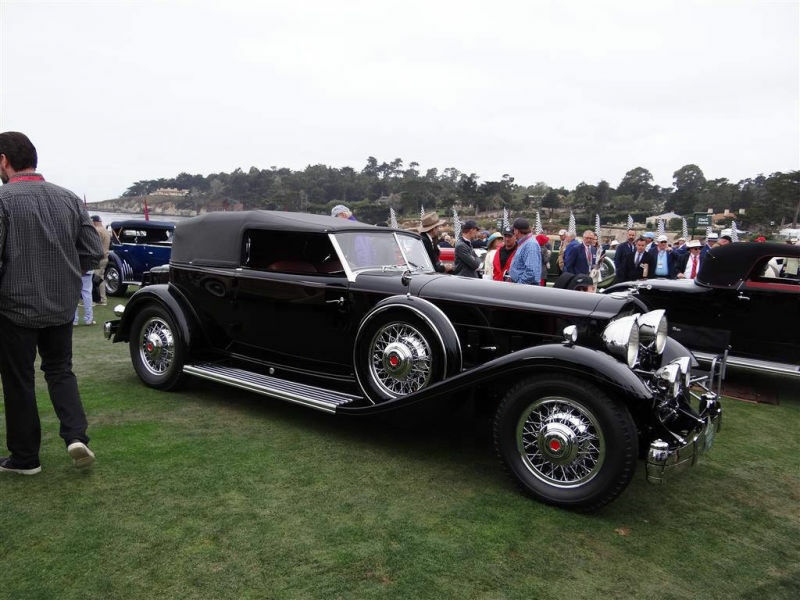 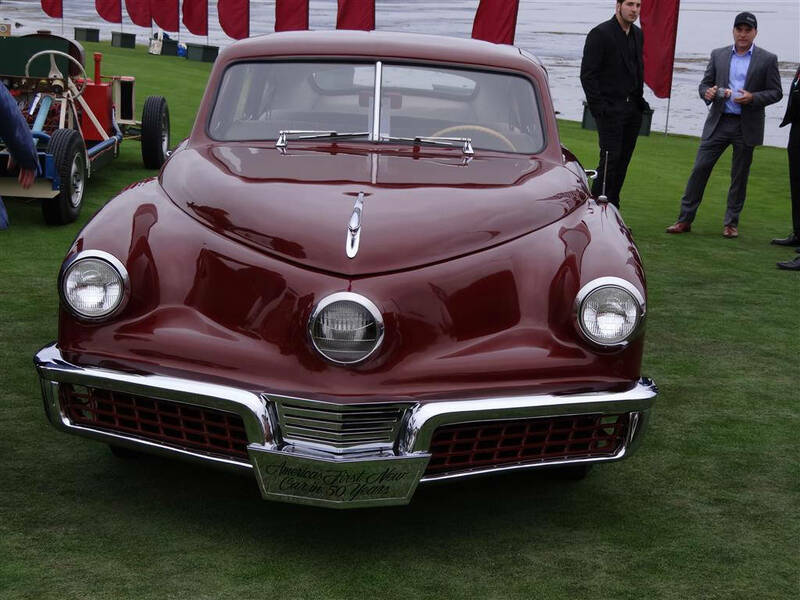 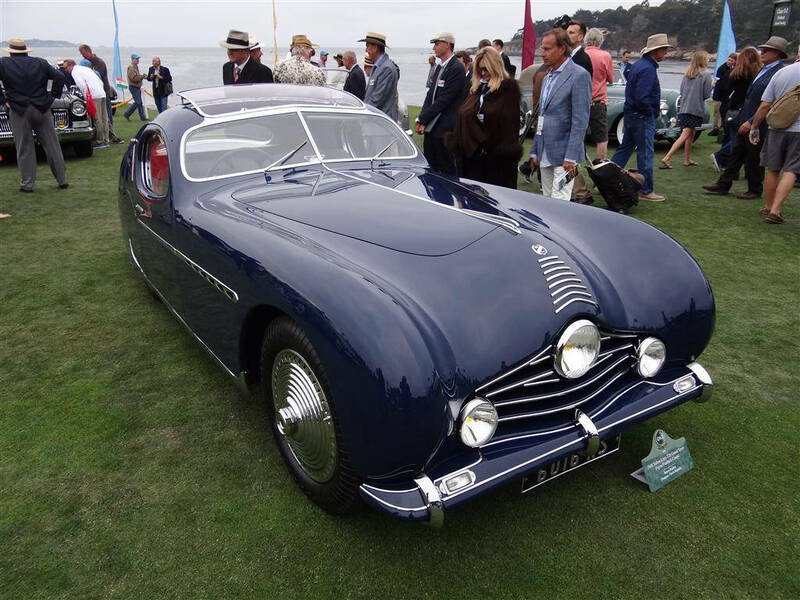 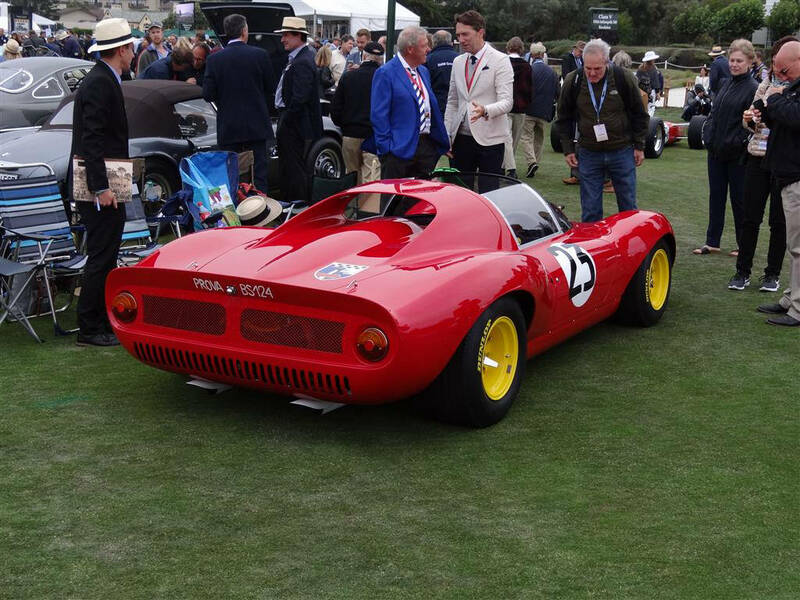 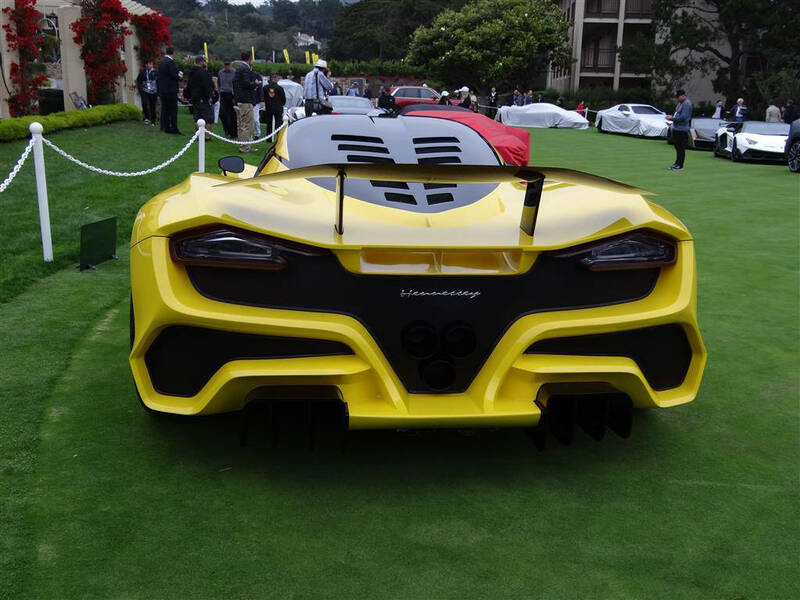 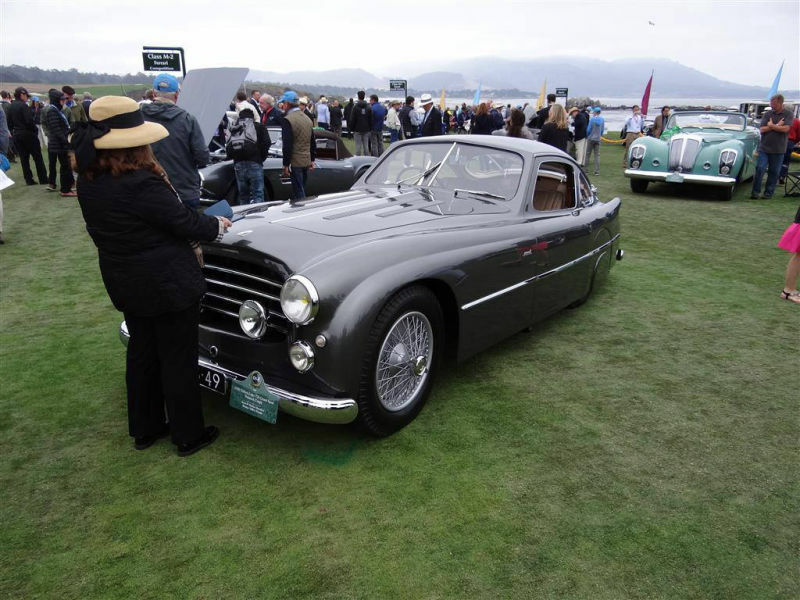 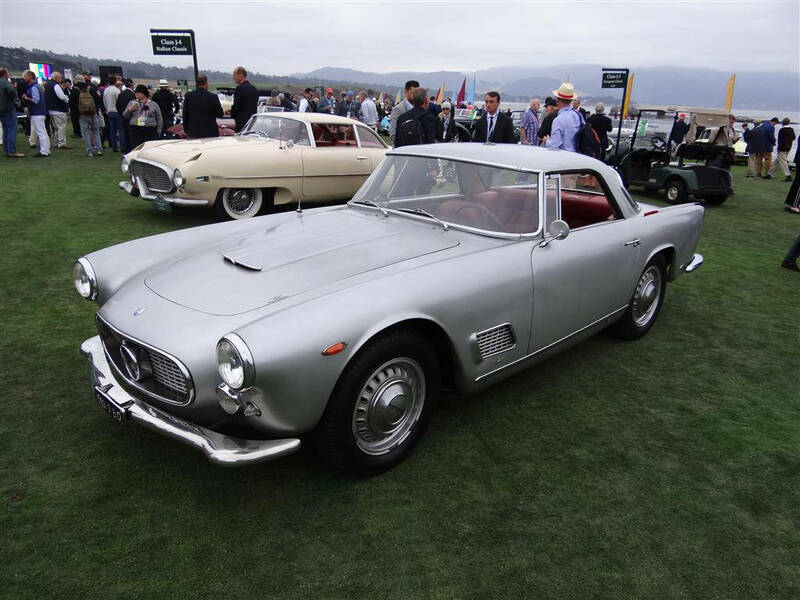 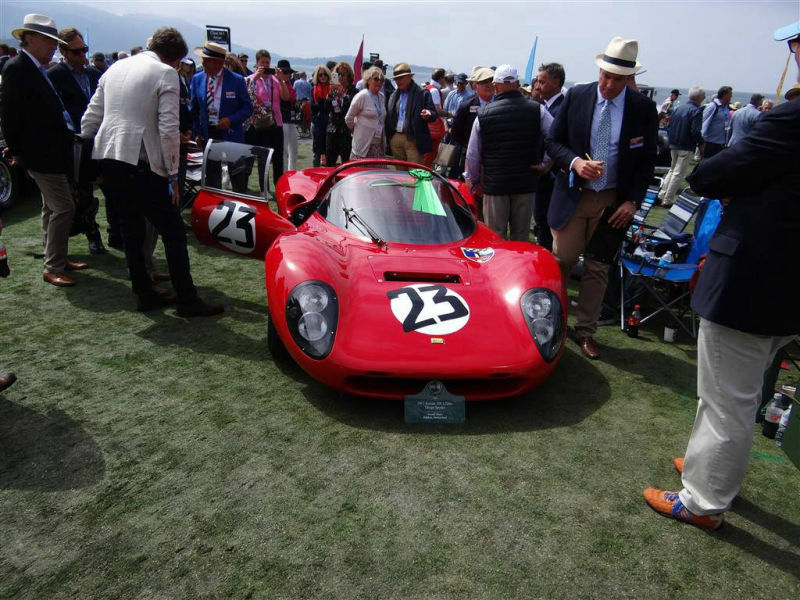 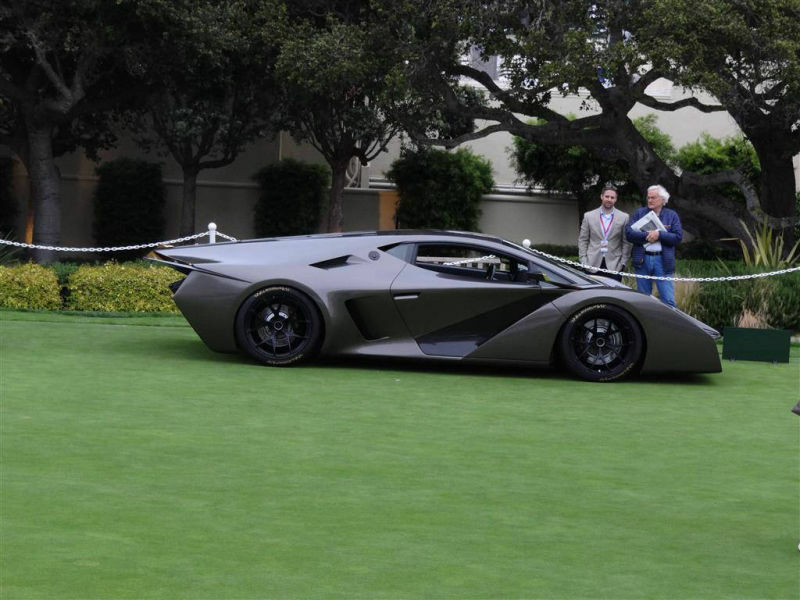 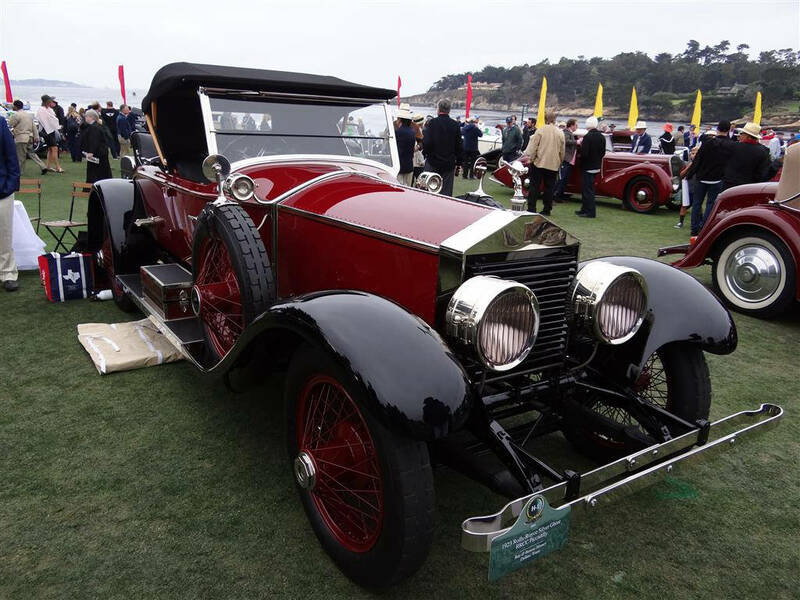 The 2018 Concours was held Sunday, August 26th - a week later than usual, as the Pebble Beach Golf Course was already booked for a tournament. 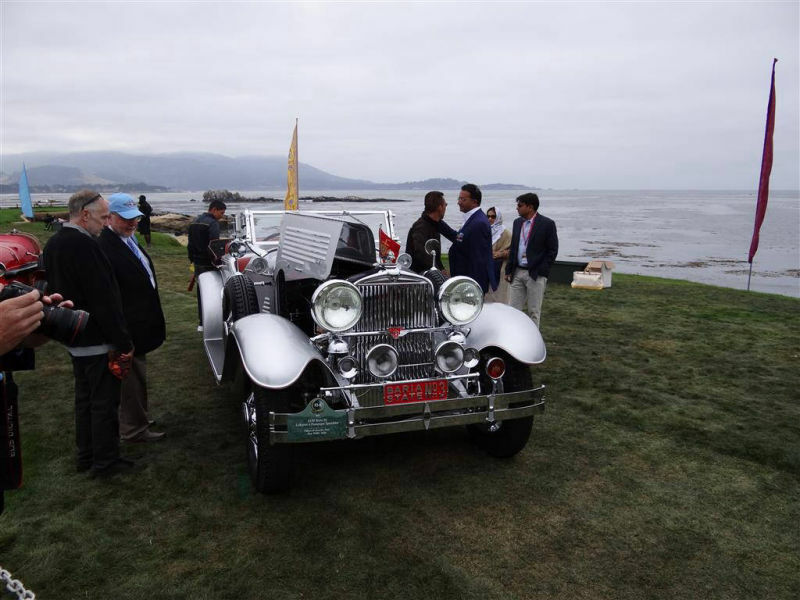 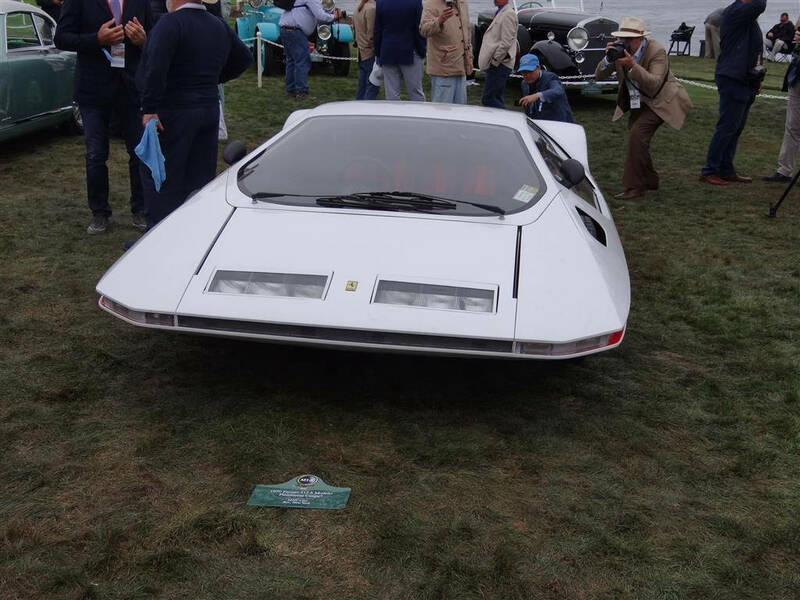 More than 200 automotive treasures lined the 17th and 18th holes for the 68th annual Pebble Beach Concours d’Elegance, the pinnacle of Monterey Classic Car Week.This year's Concours 209 cars from 17 countries and 31 states competed. 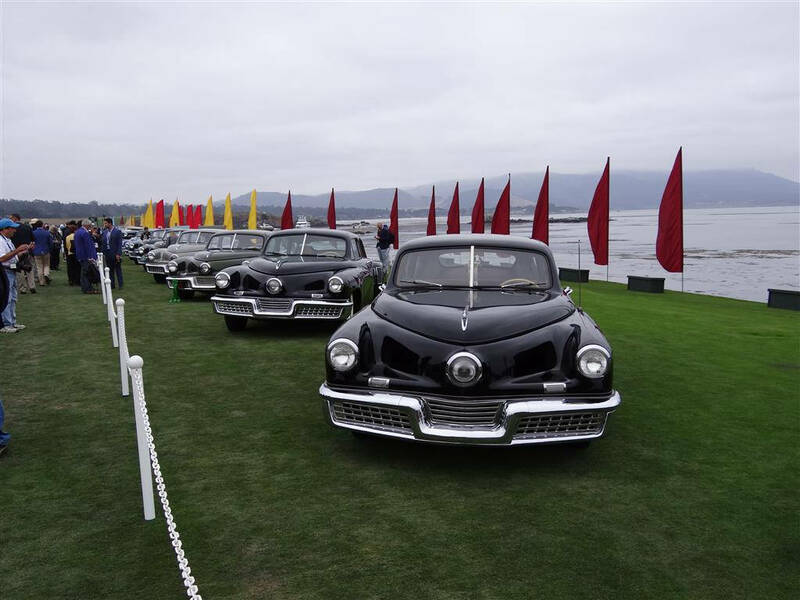 The Concours was started in 1950 to display the virtues of the latest cars both new and old. 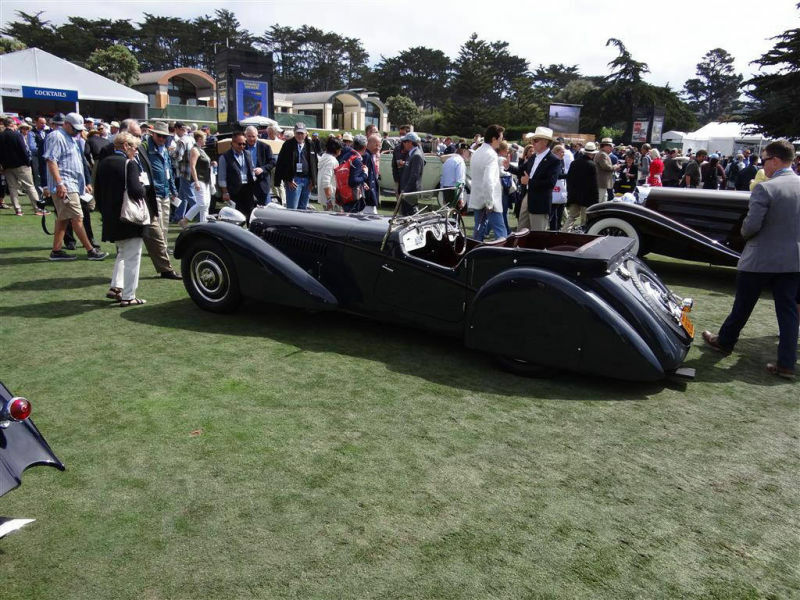 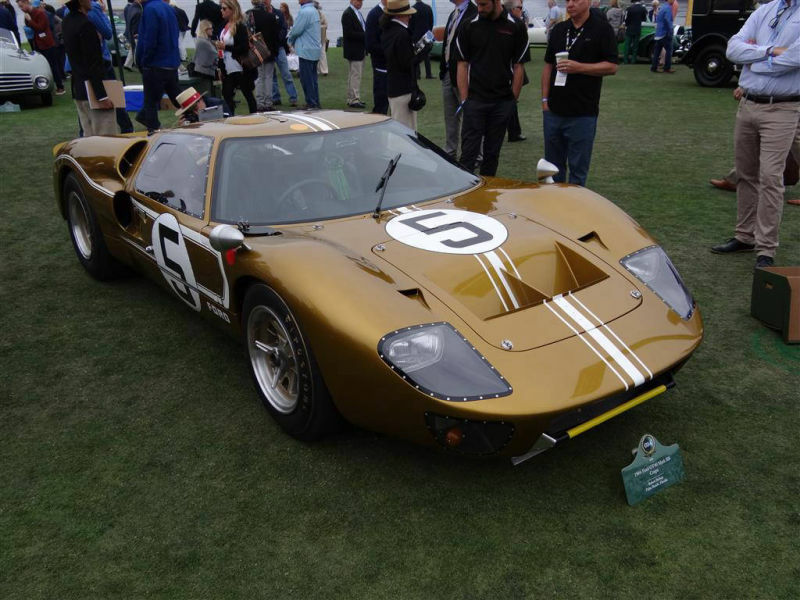 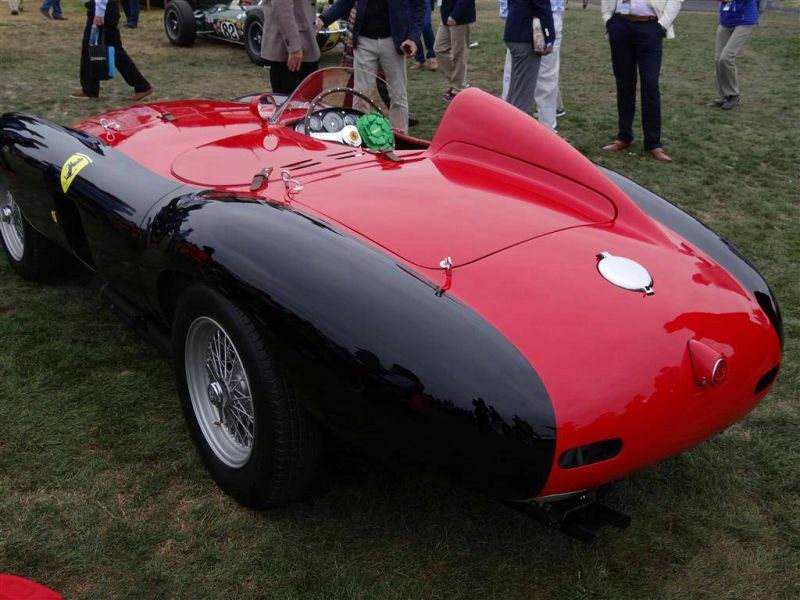 The Concours is the jewel in the crown of historic vehicle restoration and conservation. 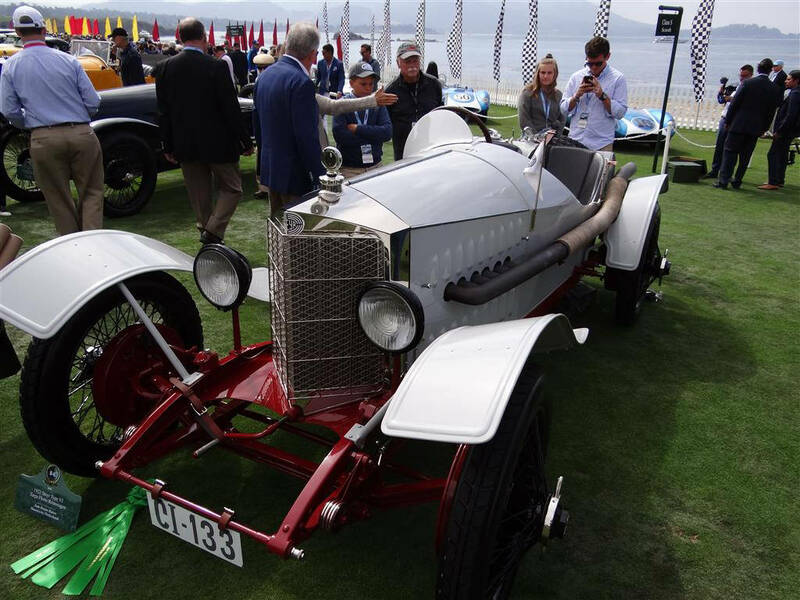 The vehicles are judged based on technical value, style and elegance, with the aim of encouraging the preservation of our mechanical heritage. 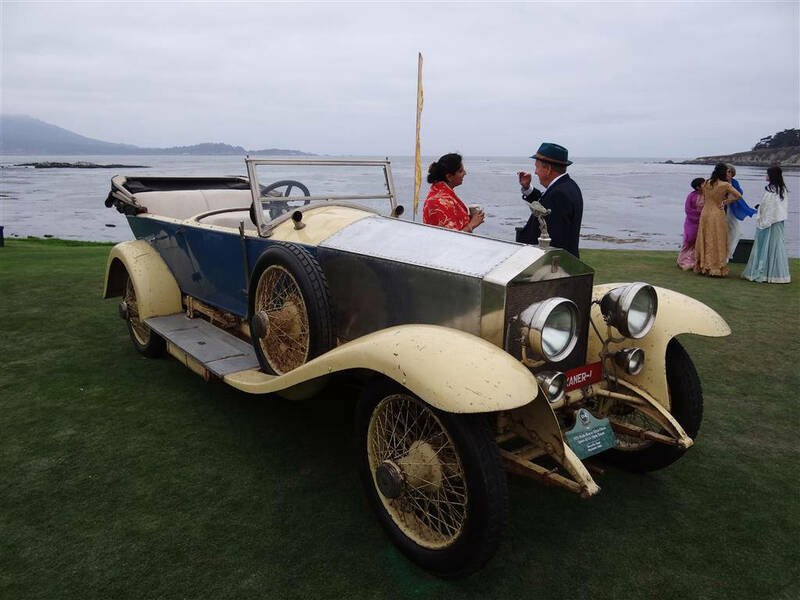 This yearly meeting of passionate and dedicated people pay homage to the design, style and innovation of the many great eras of motoring history against the unmatched Ocean setting backdrop. 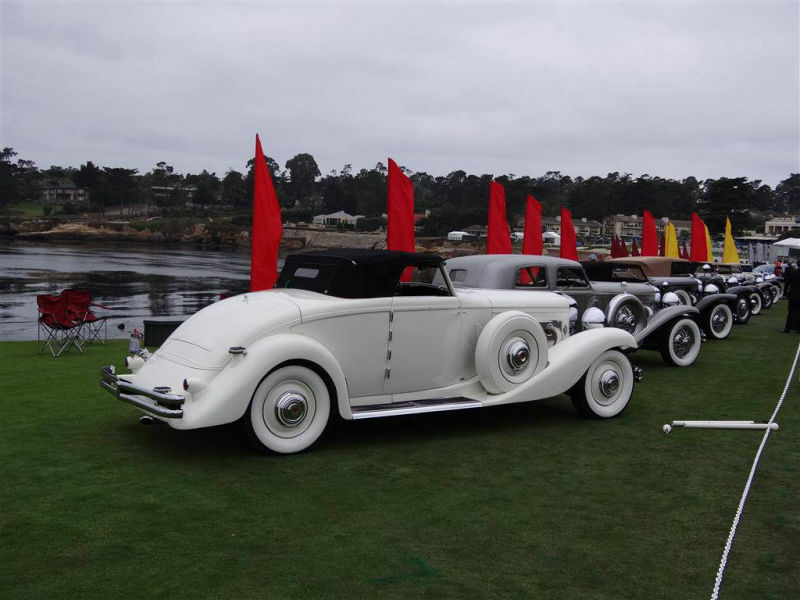 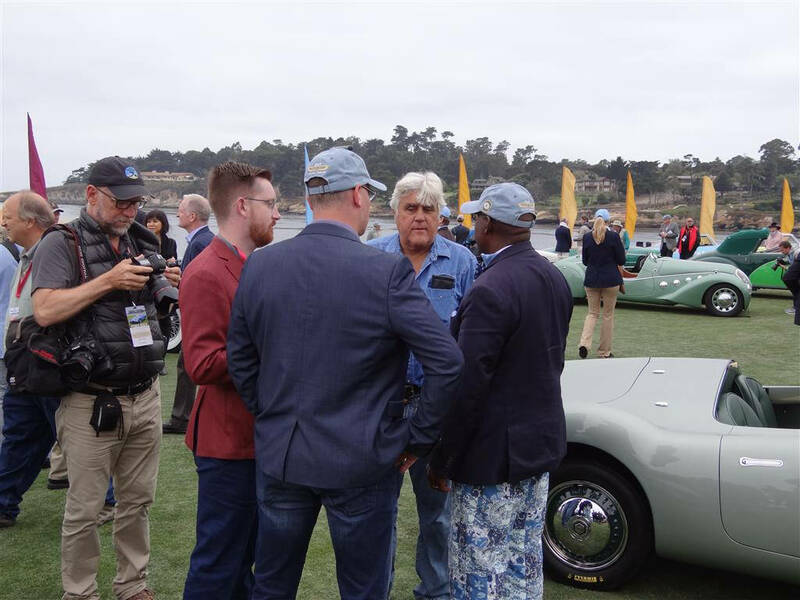 The judging process at the Pebble Beach Concours d’Elegance is two-fold: Class Judges focus primarily on originality and authenticity, while Honorary Judges direct their attention to design, style and elegance. 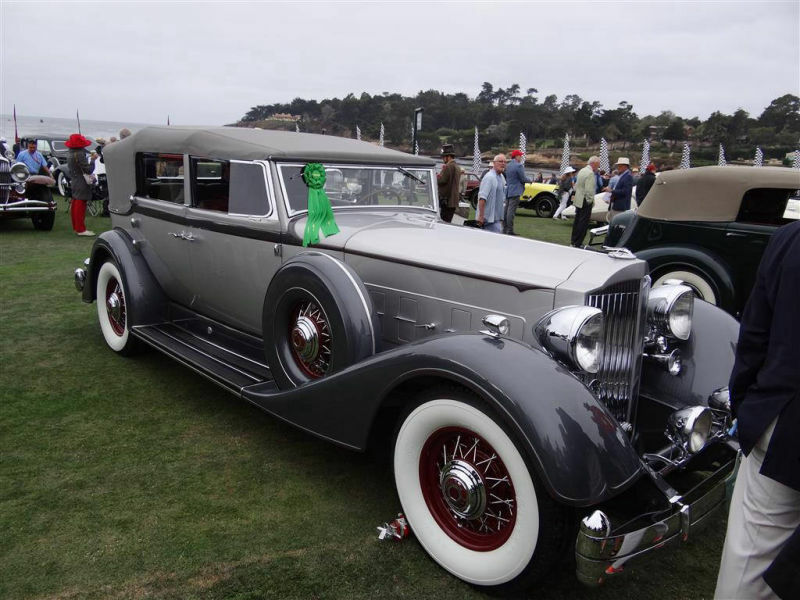 To be eligible to win the Best of Show — the event’s top award — a car must first win in its class. 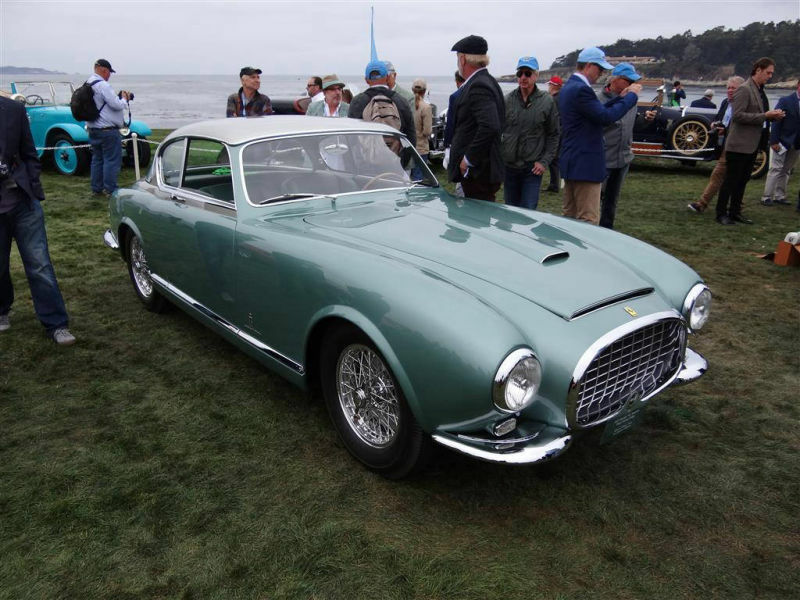 It's important to note that the Tour and the Concours are directly linked, and ff two vehicles tie in class competition at the Concours, the car that successfully completed the Tour gets the award. 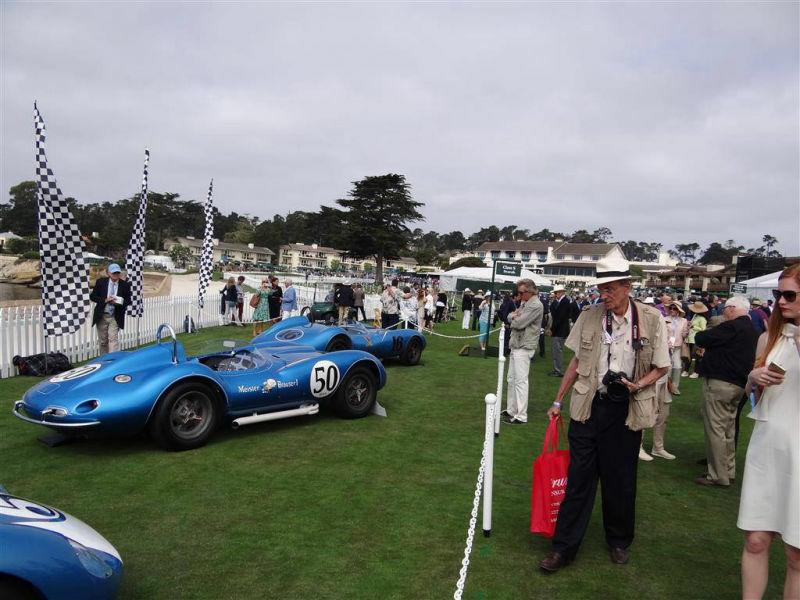 This event finishes off the Monterey car week and is always a spectacular event to attend with various car marques being featured every year. 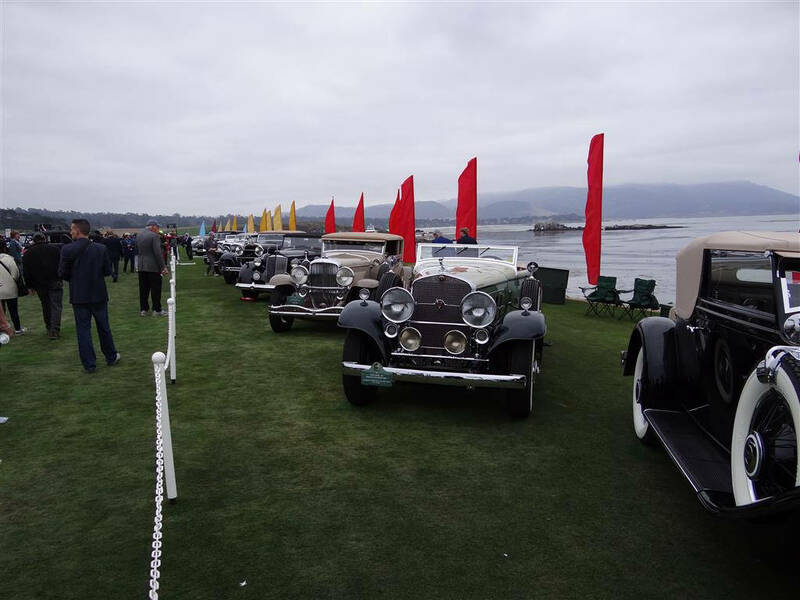 We encourage you to add this to your bucket list as it is a one of a kind must see event.